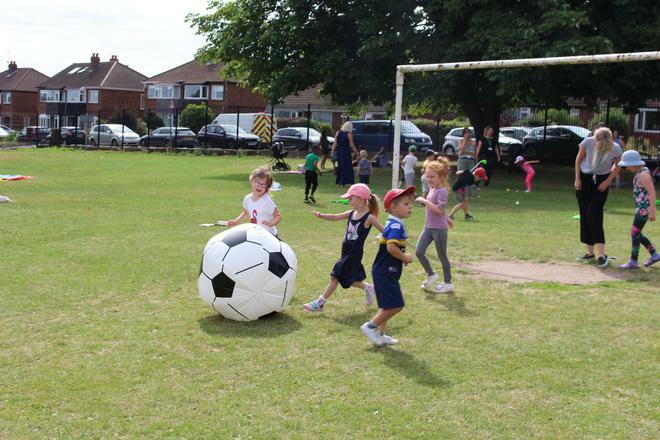 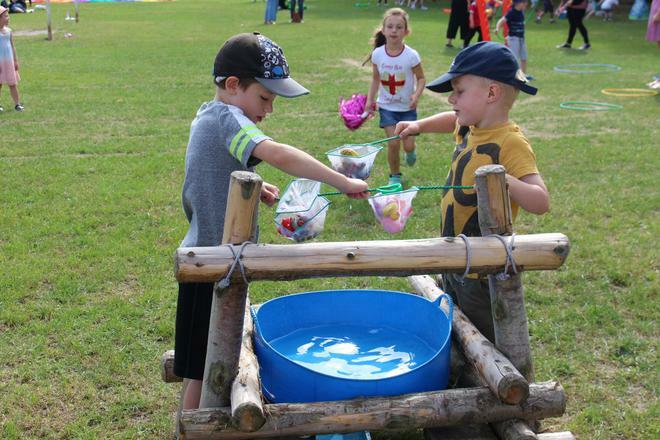 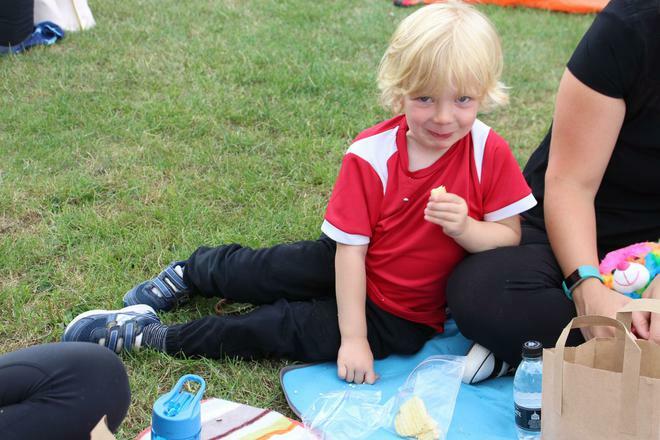 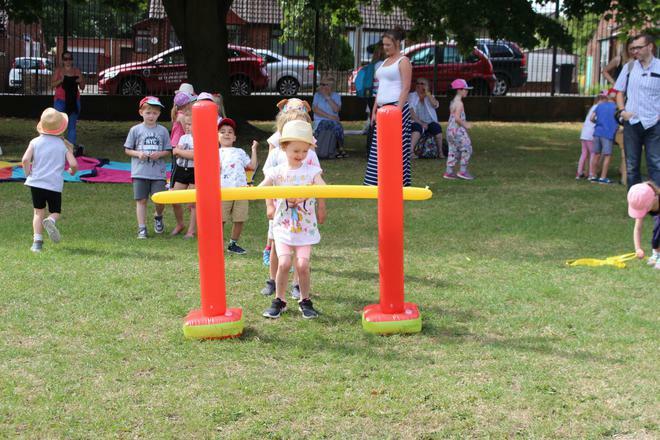 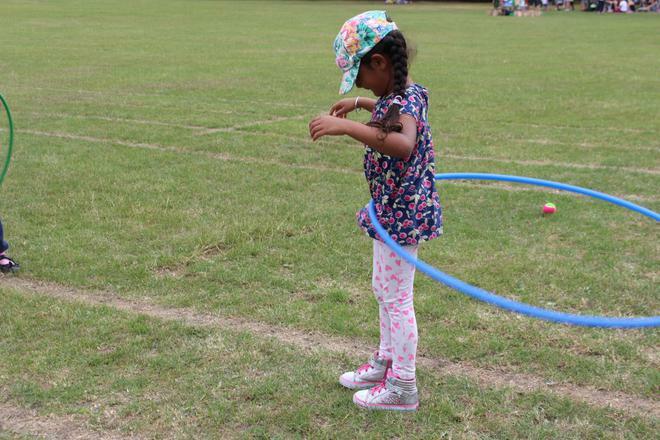 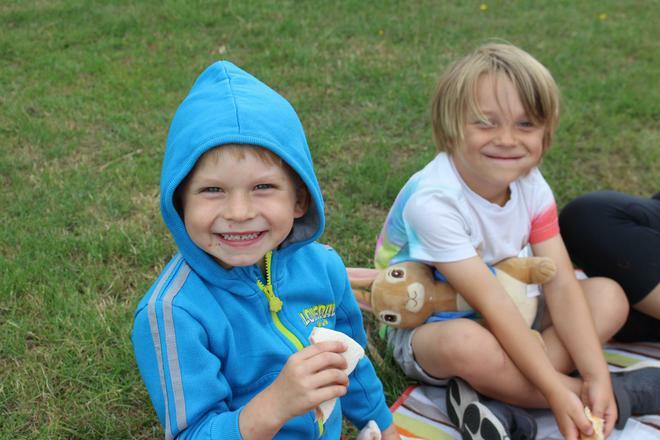 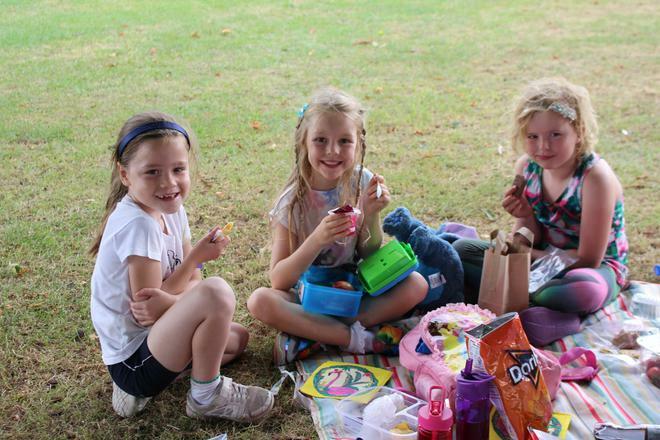 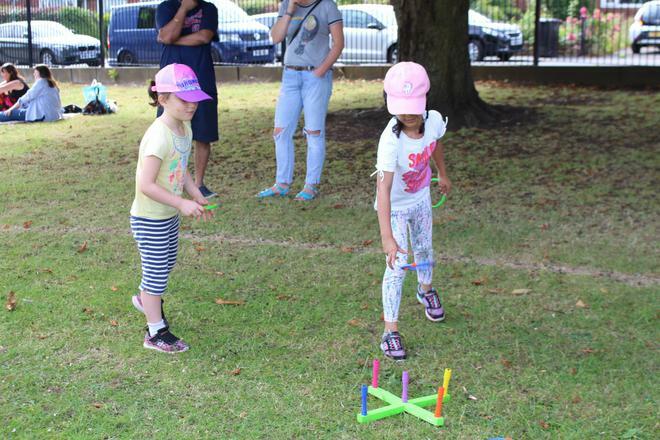 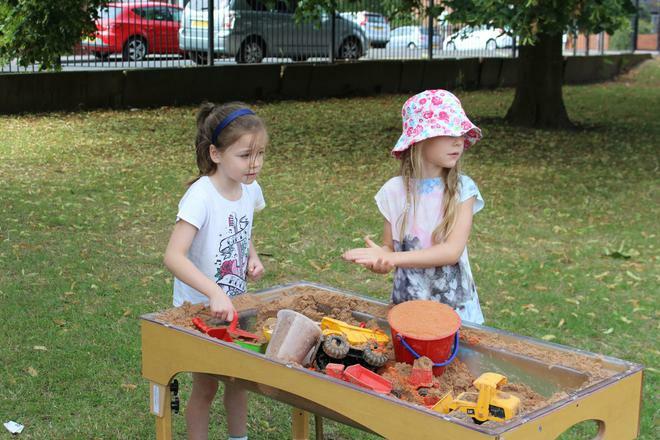 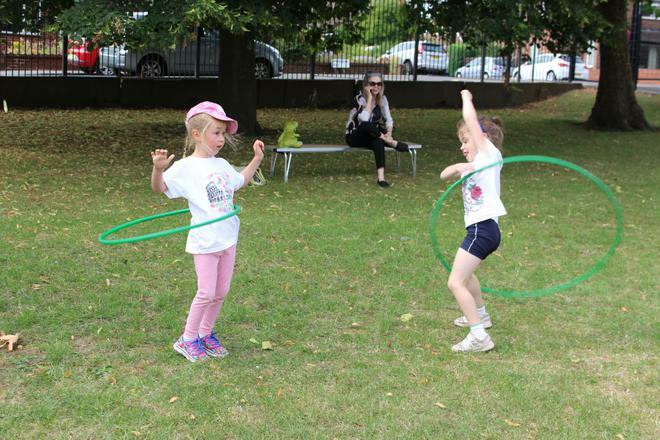 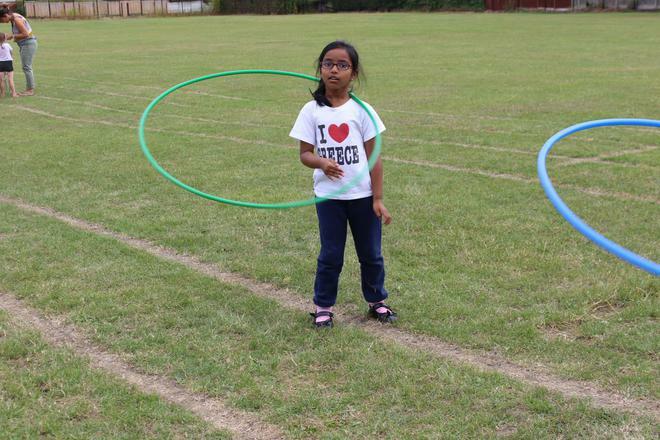 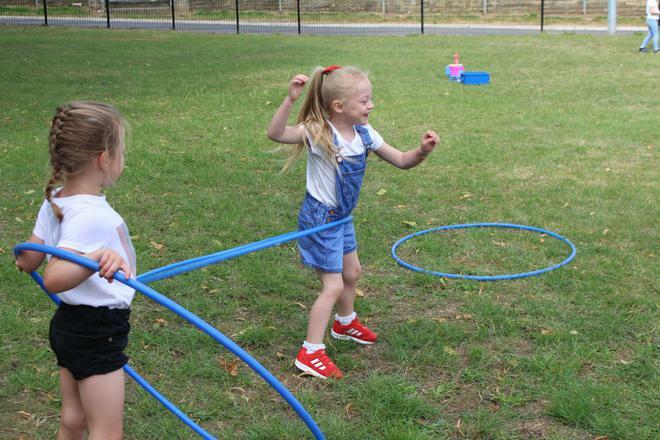 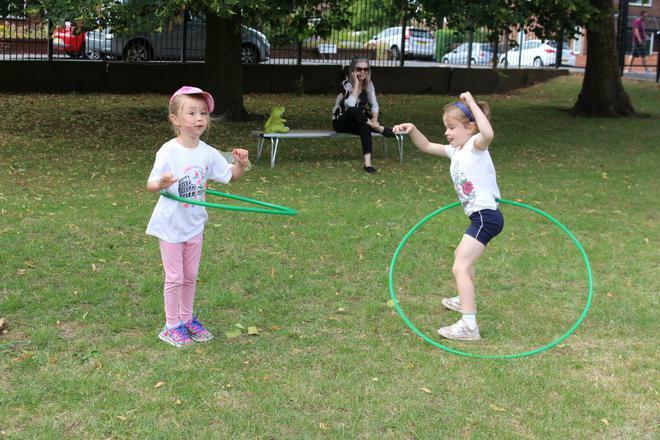 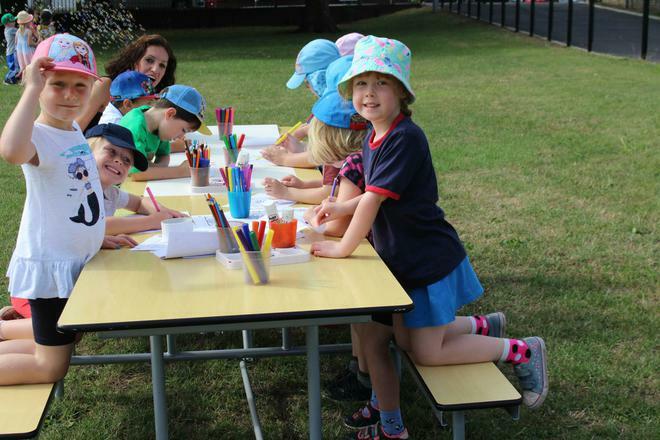 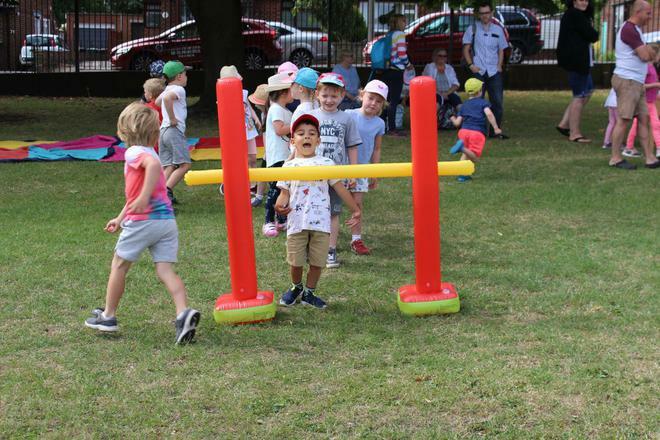 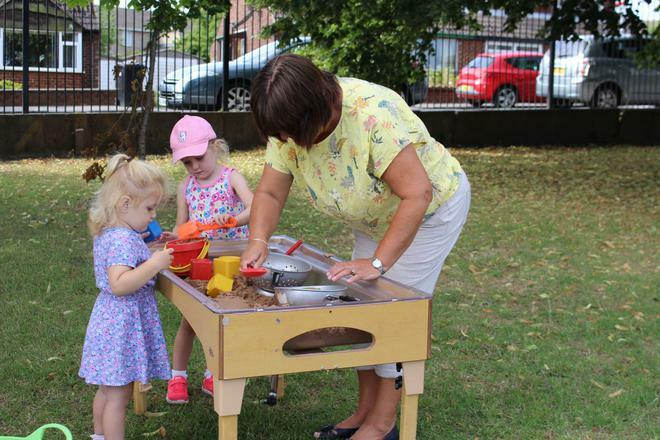 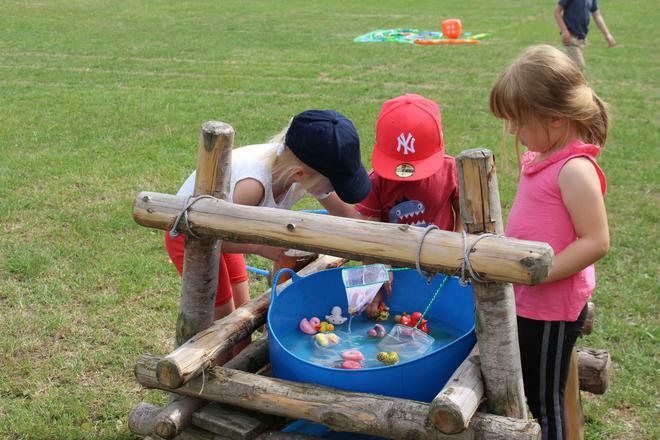 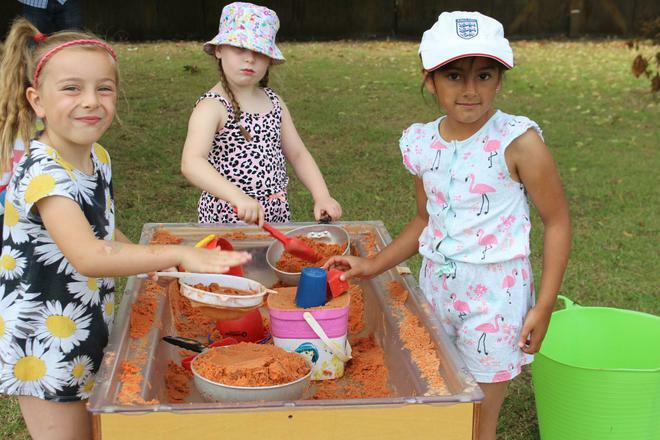 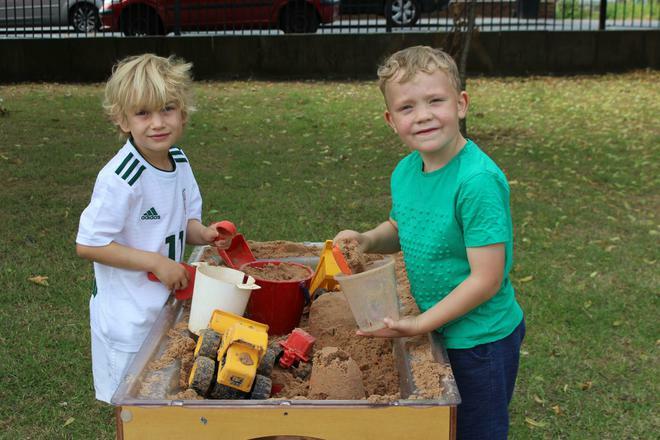 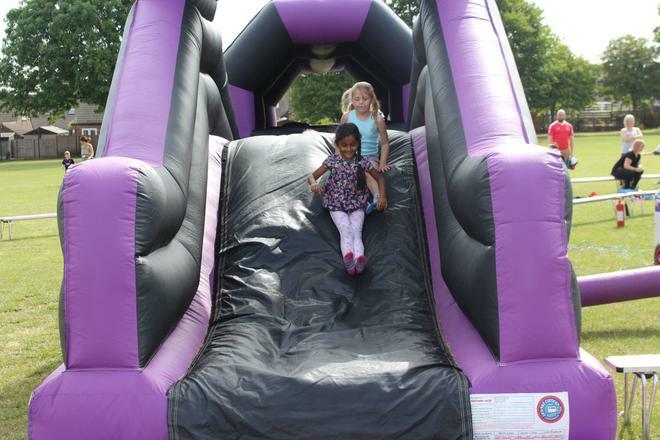 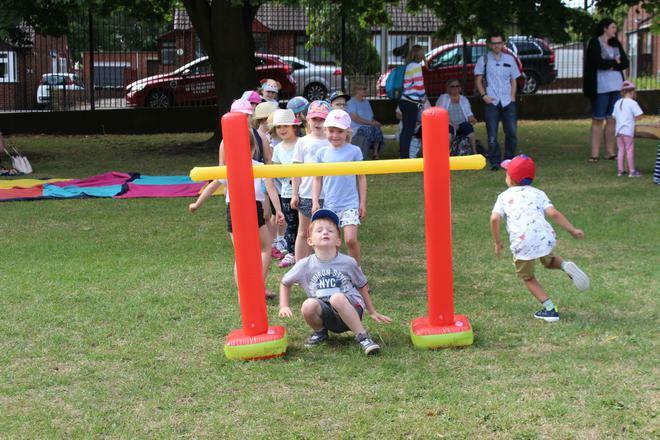 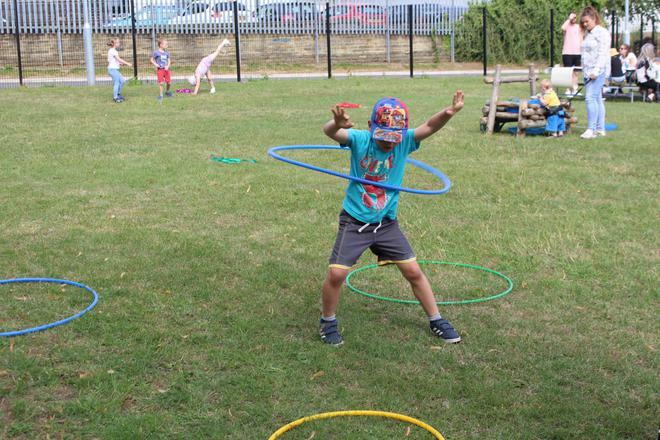 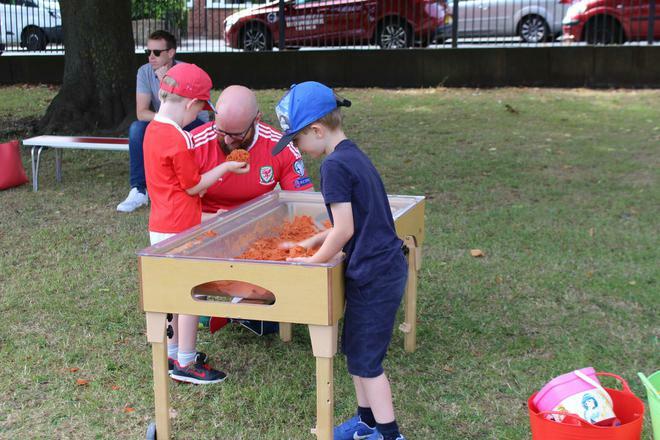 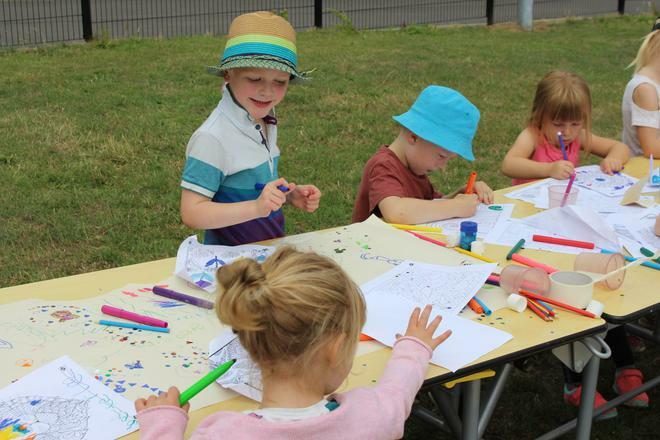 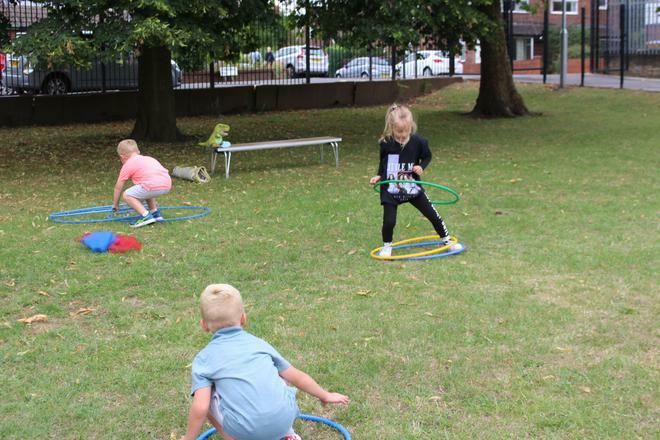 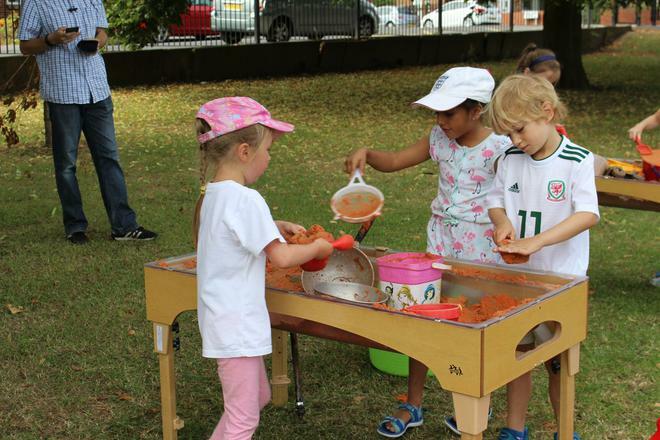 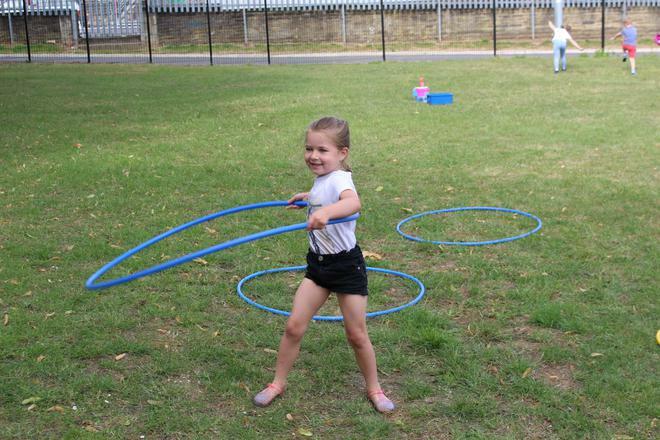 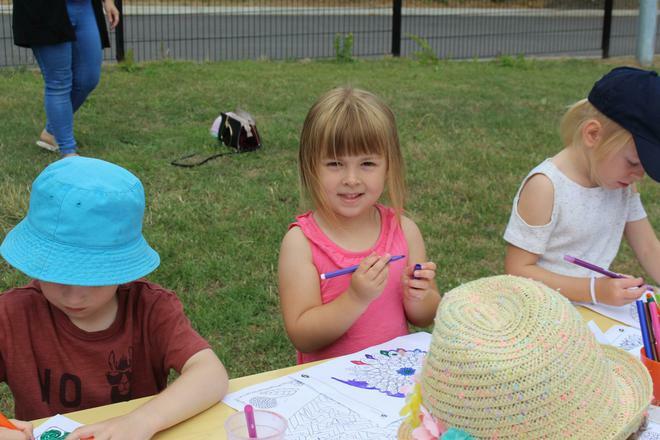 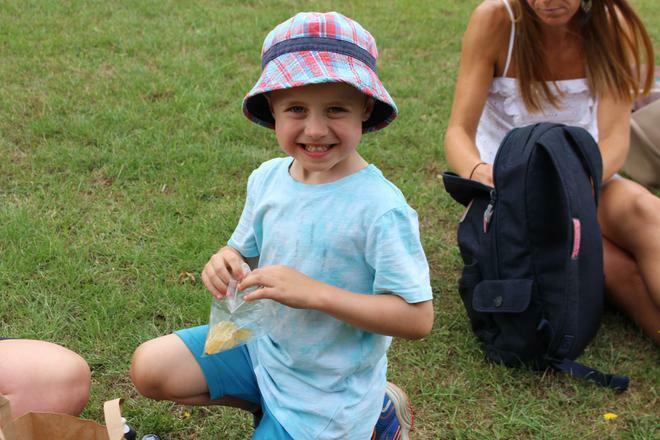 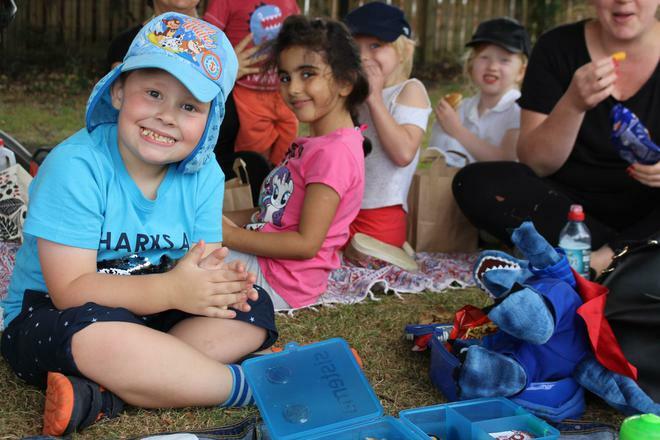 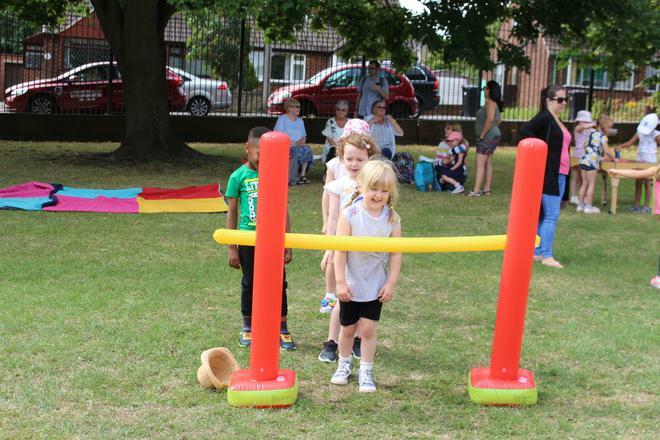 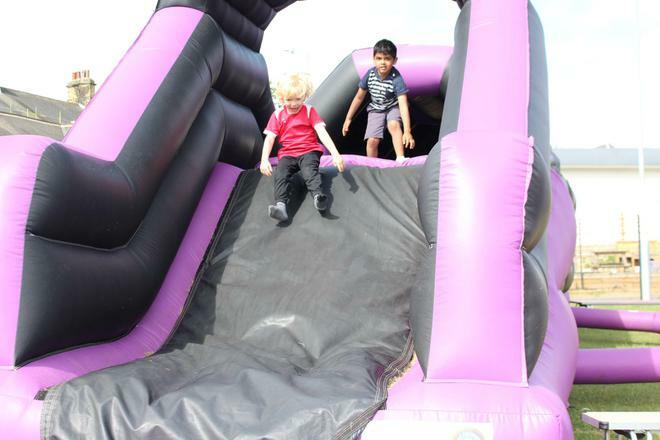 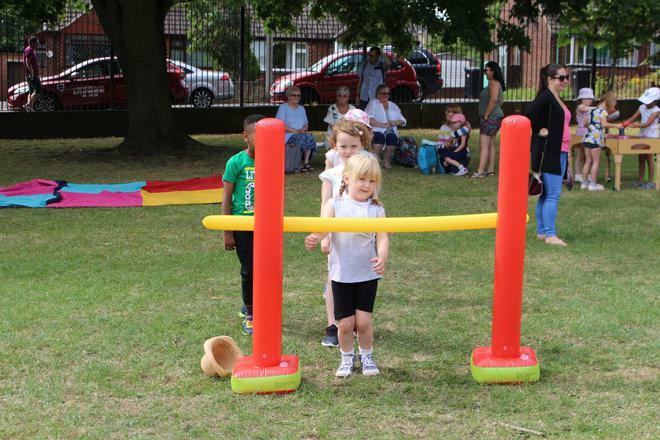 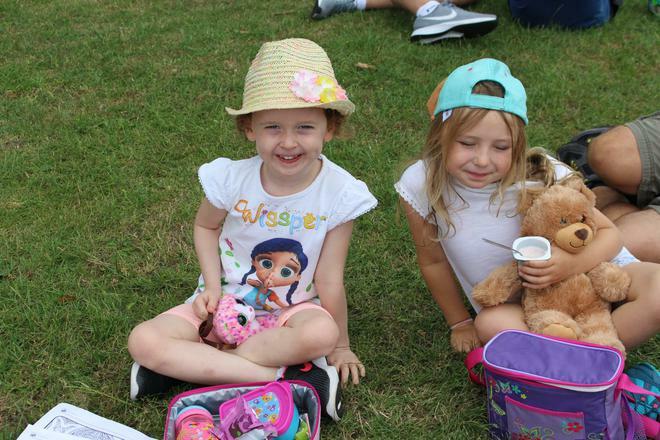 Our children in Reception and Year 1 had a brilliant morning on Wednesday enjoying their fun day. 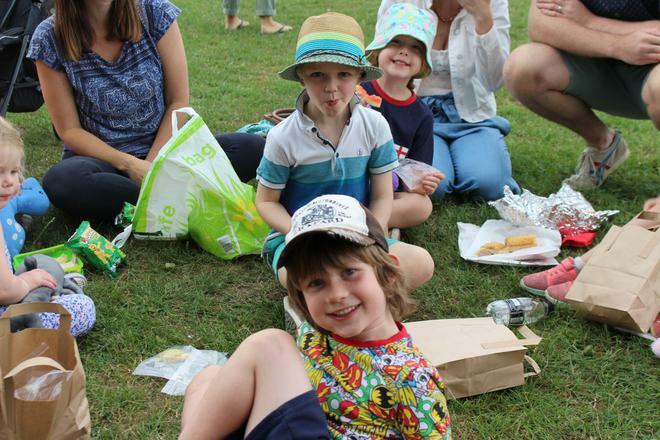 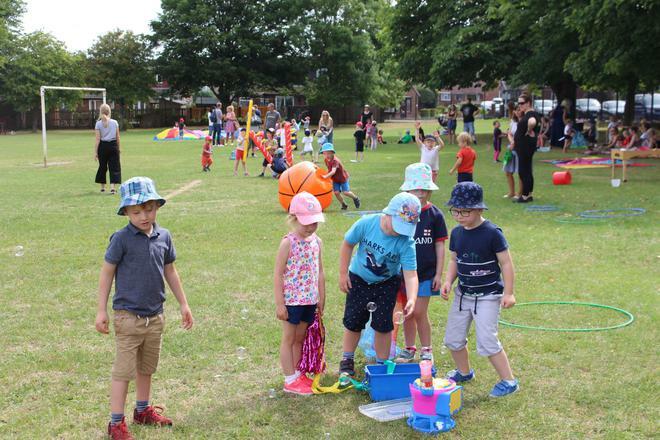 Lots of parents joined to help us celebrate another successful year and we know all of the children enjoyed sharing the morning with them too. 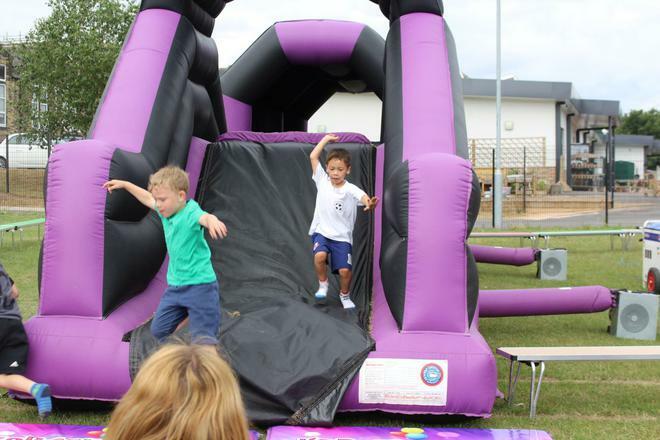 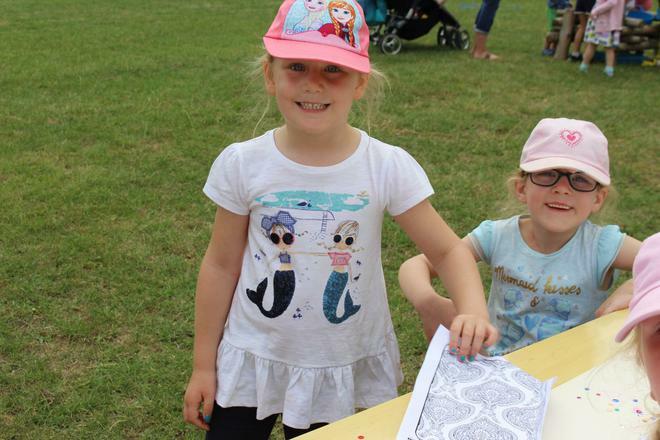 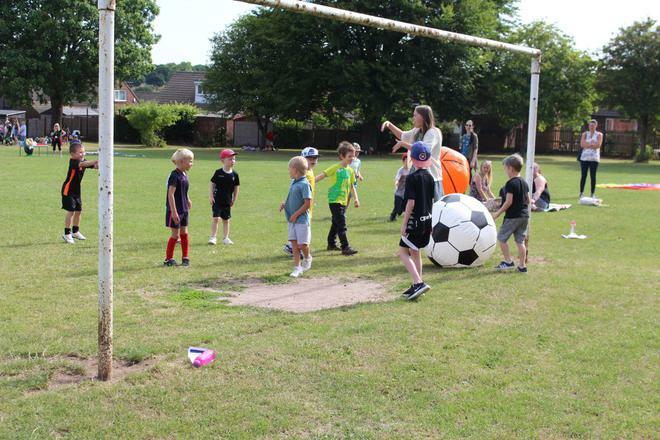 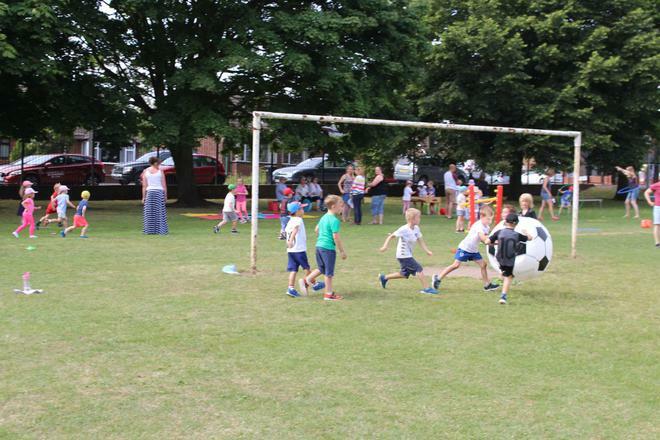 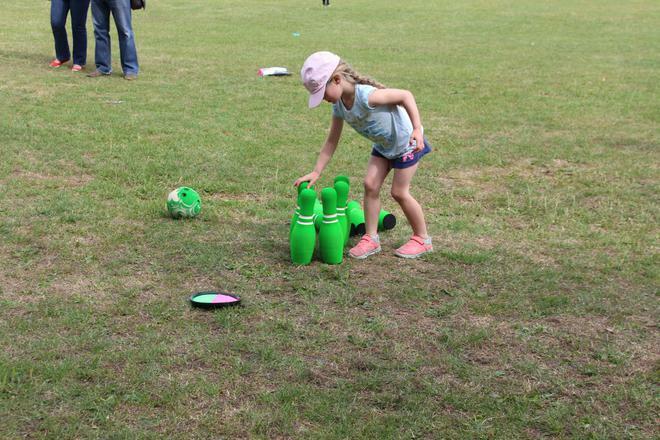 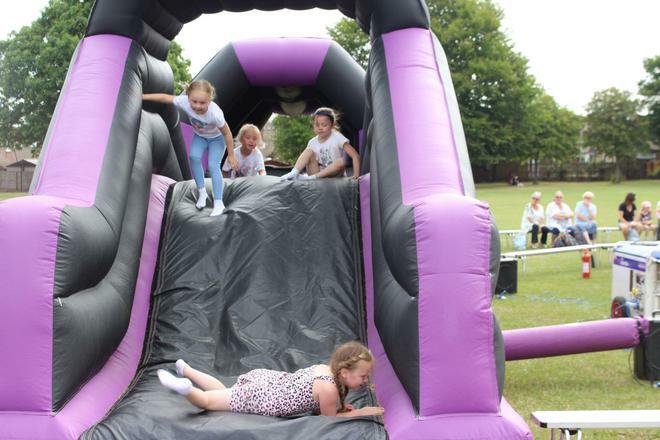 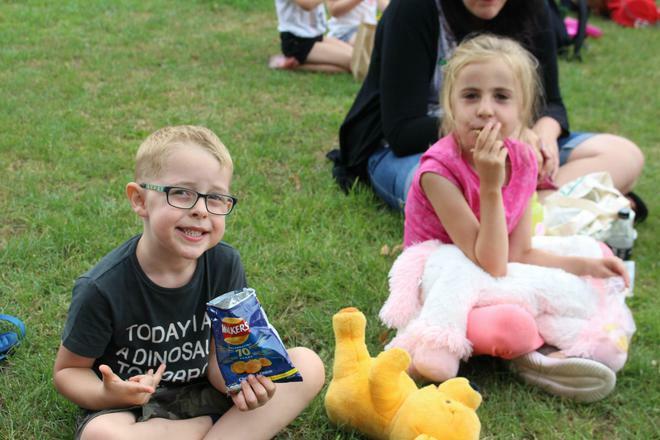 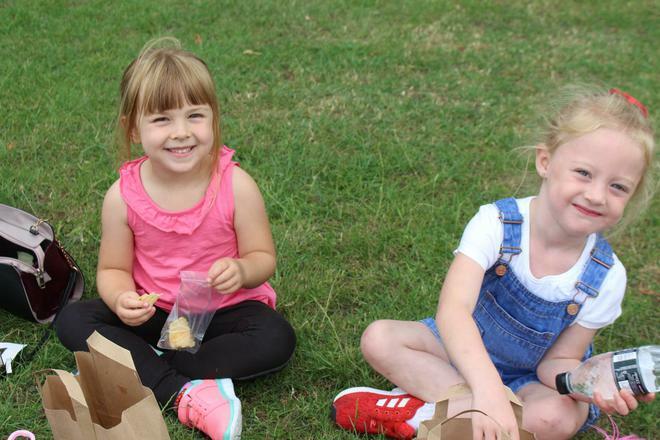 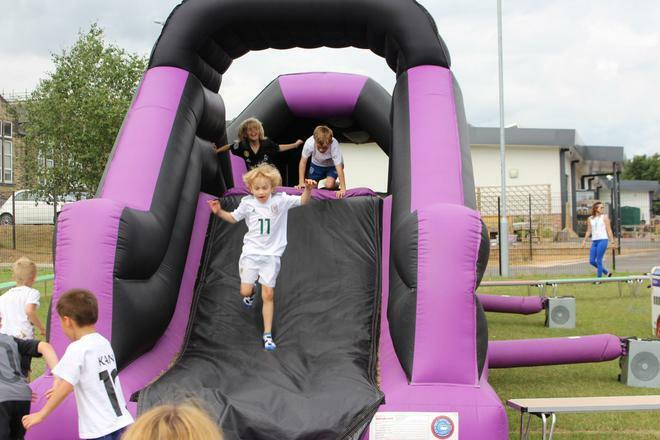 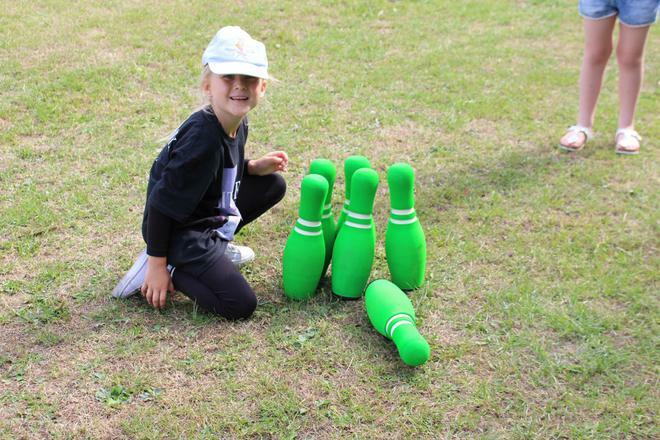 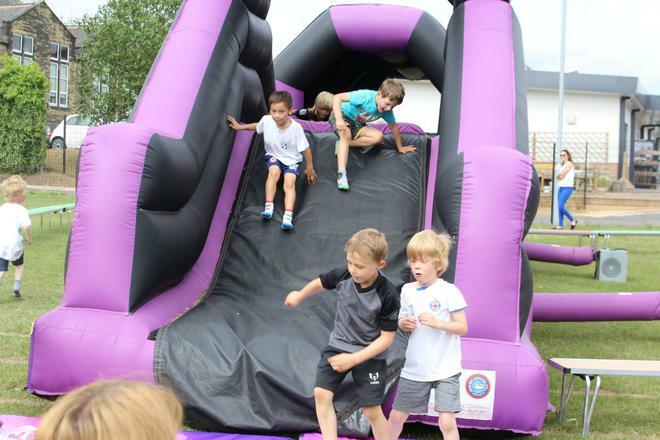 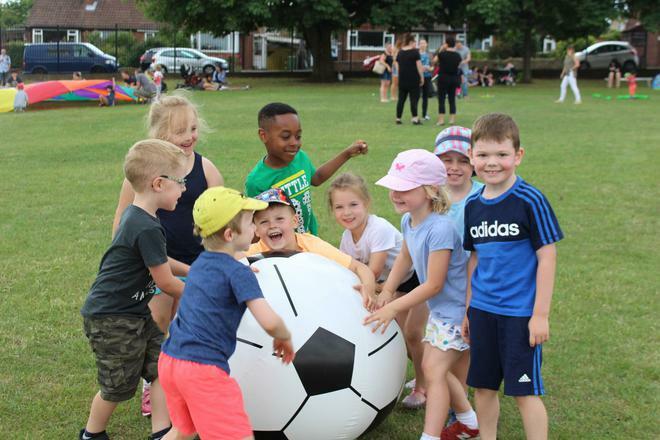 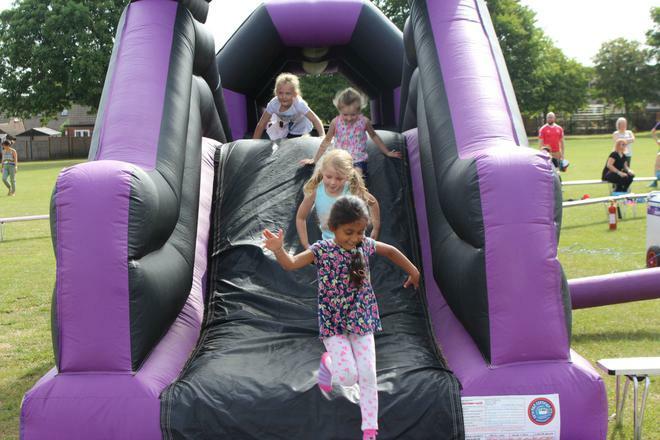 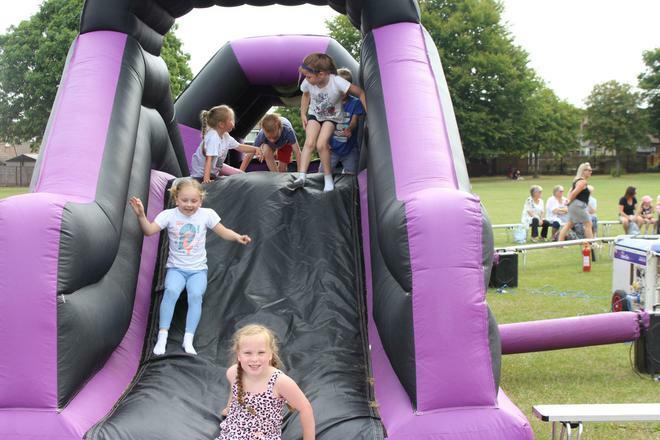 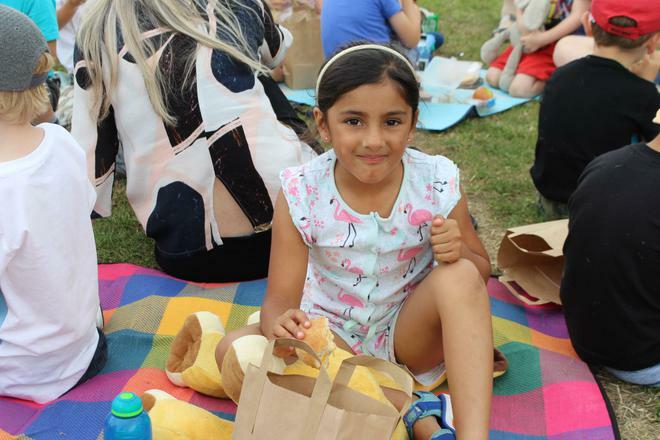 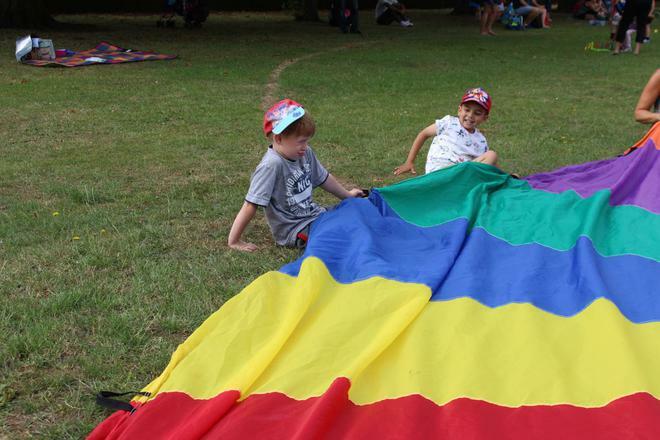 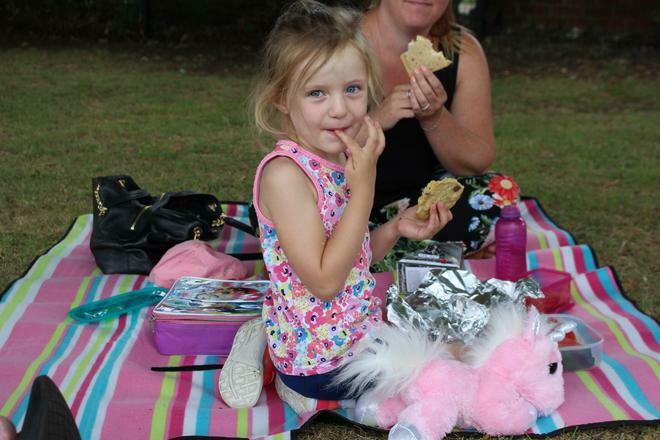 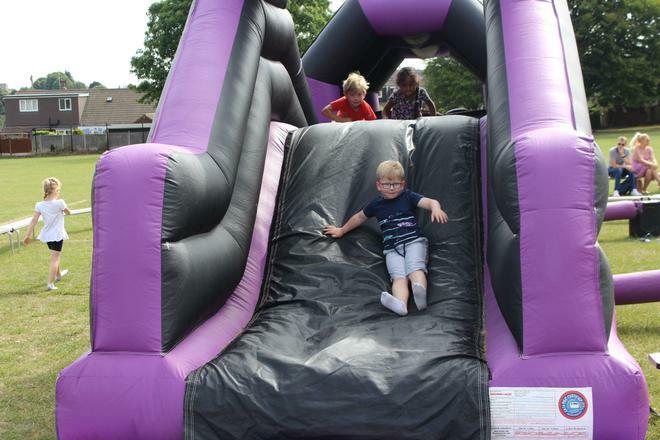 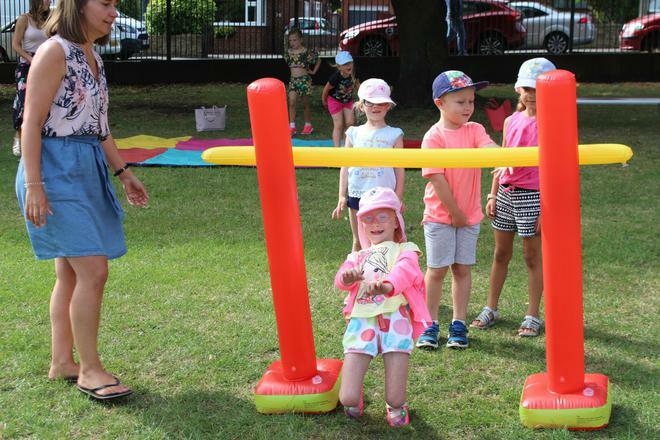 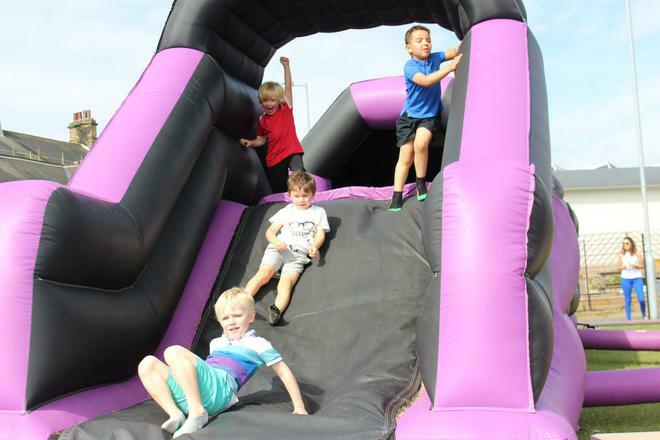 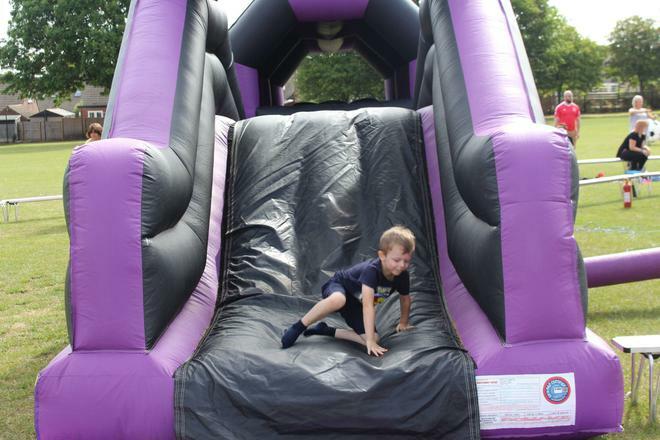 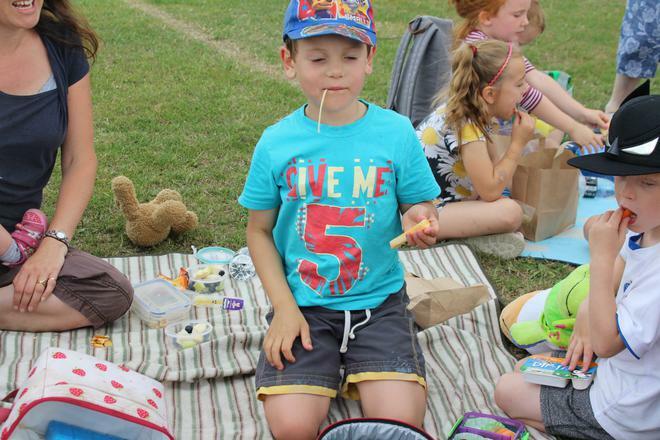 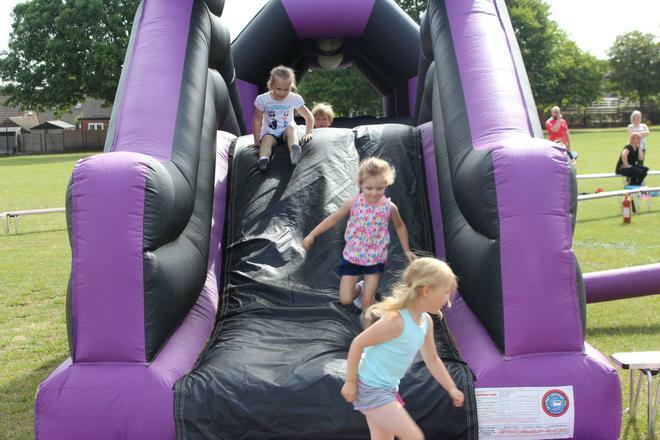 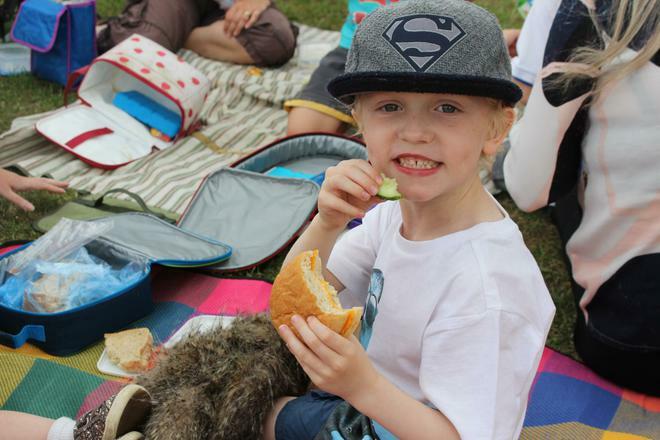 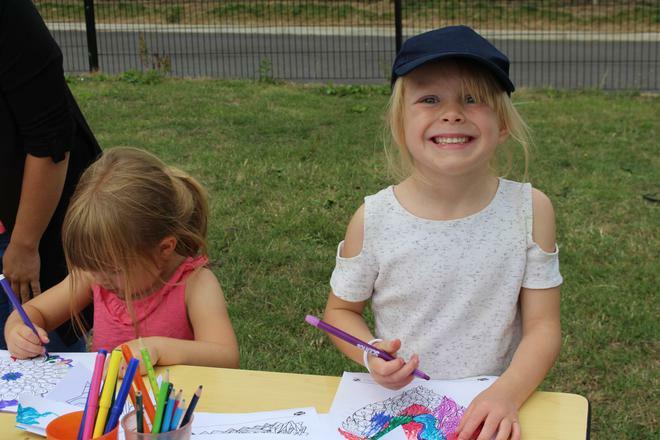 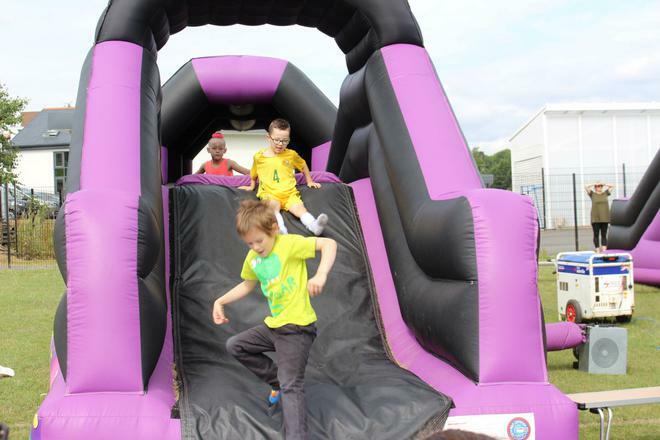 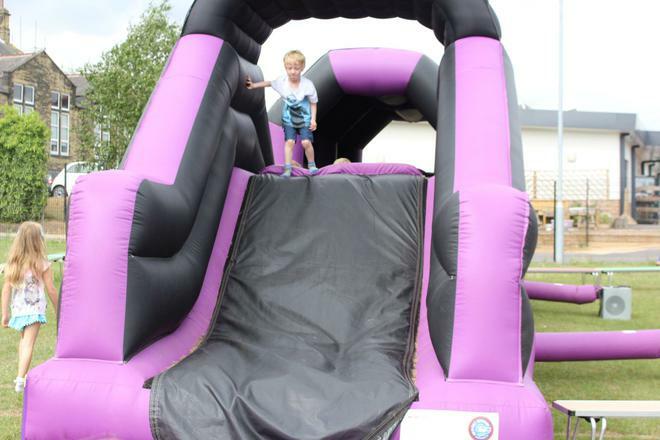 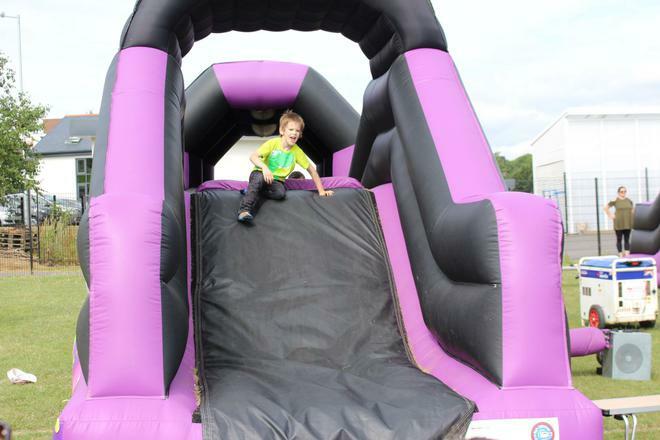 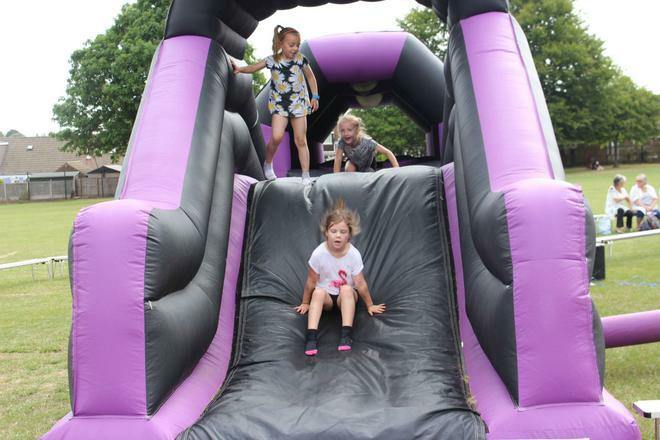 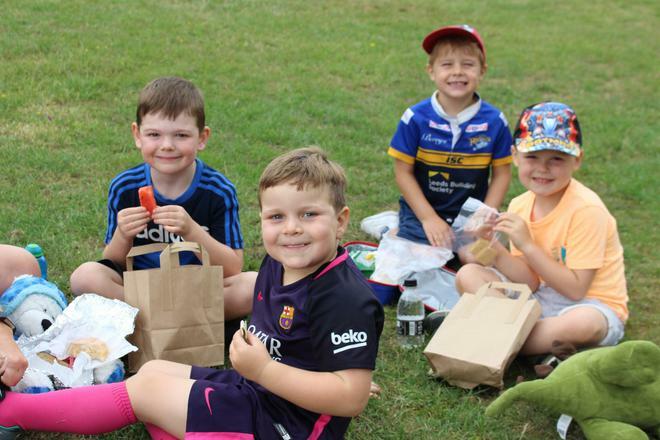 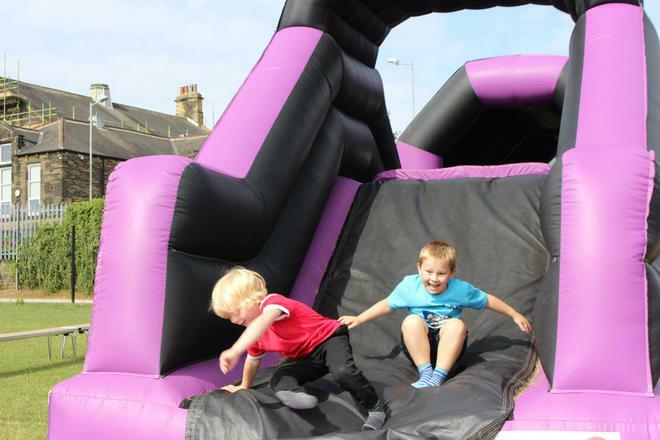 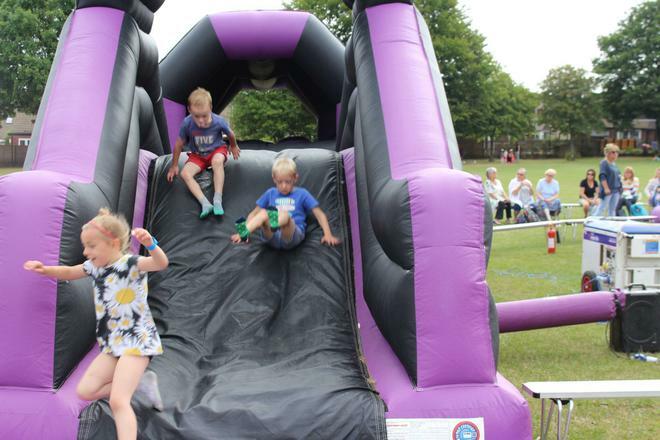 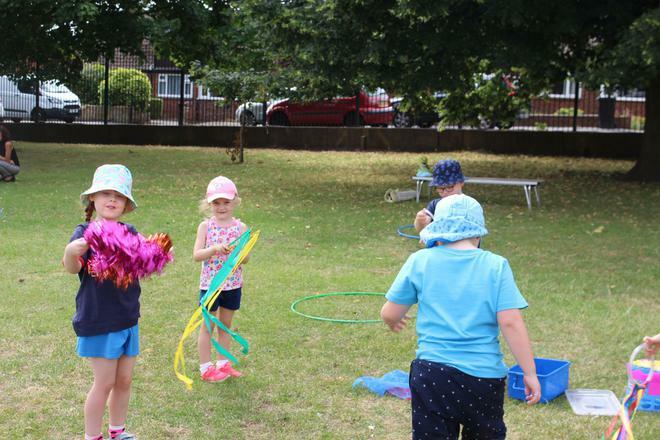 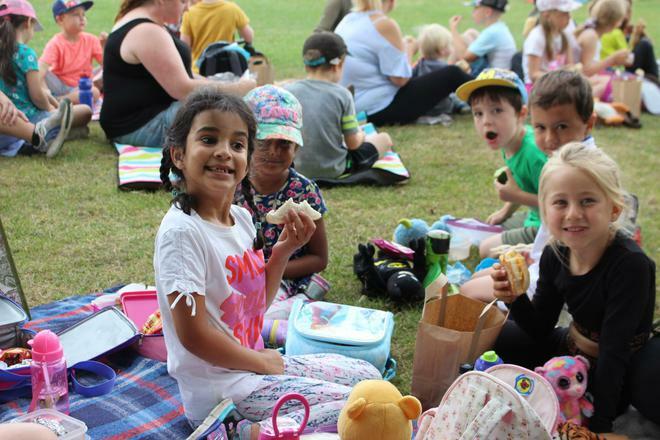 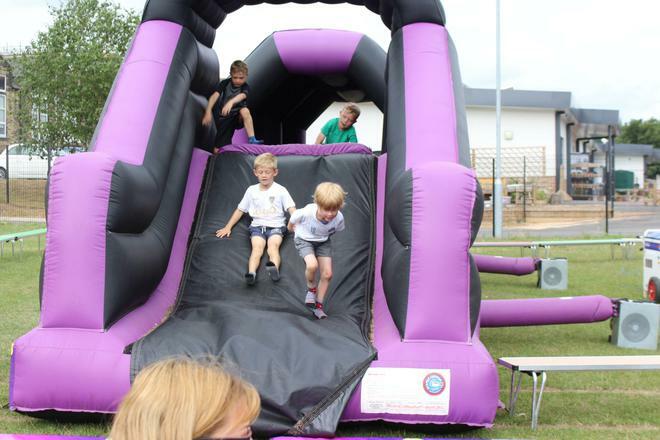 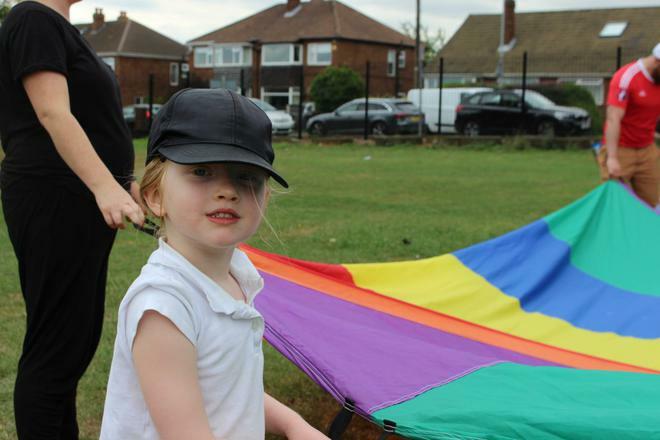 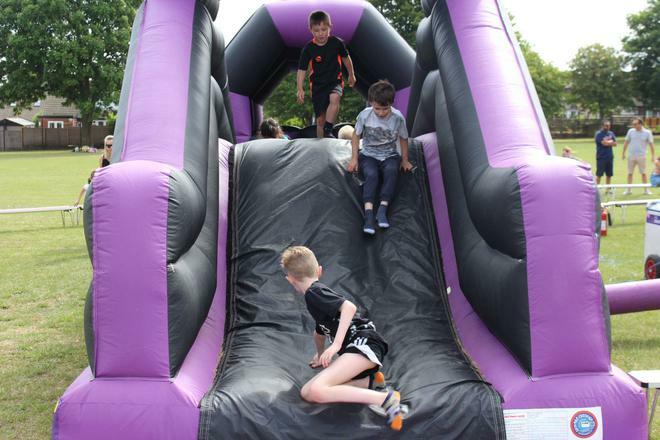 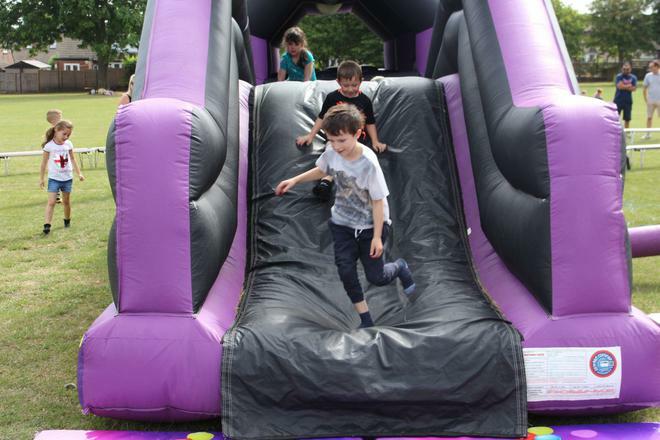 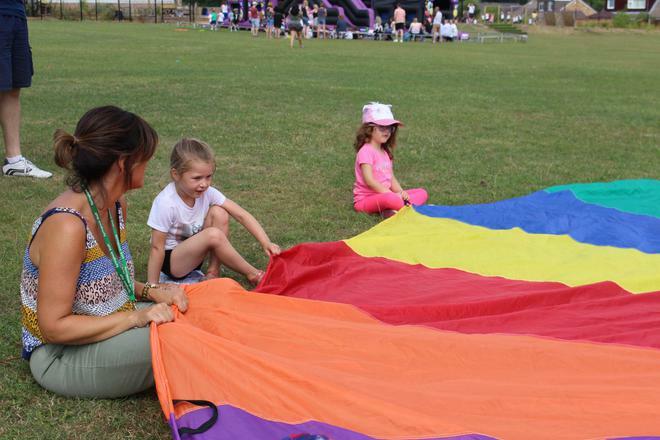 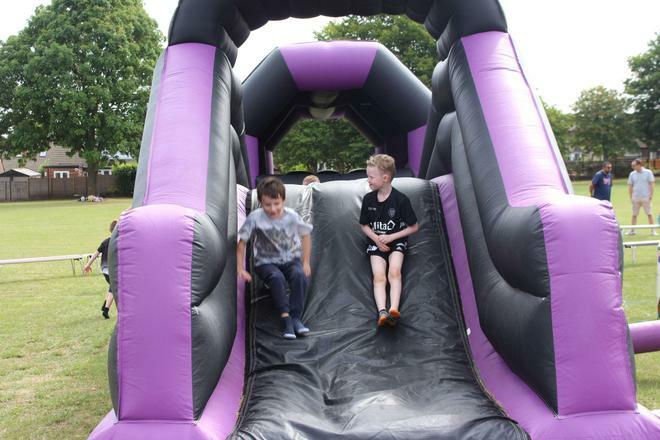 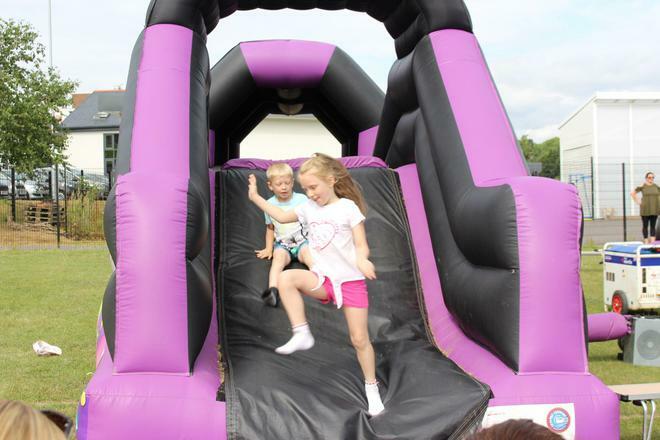 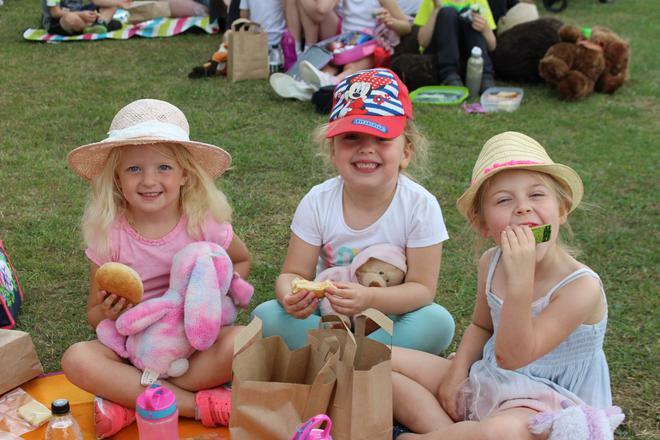 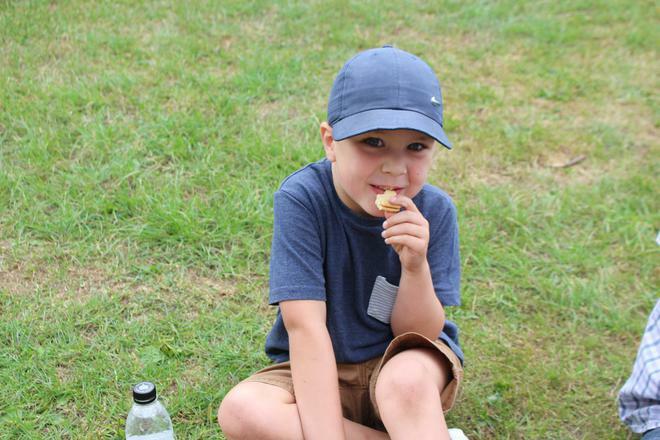 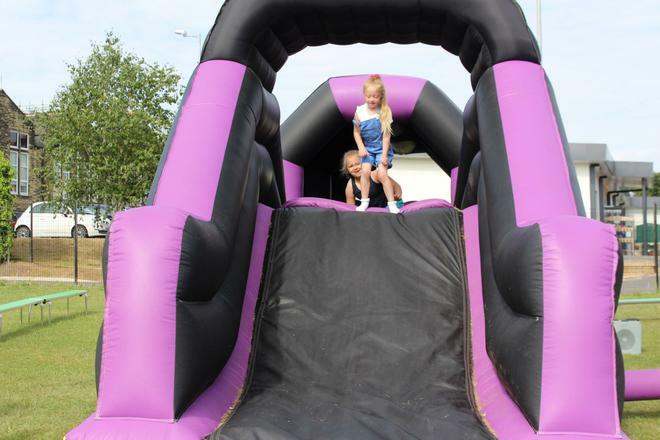 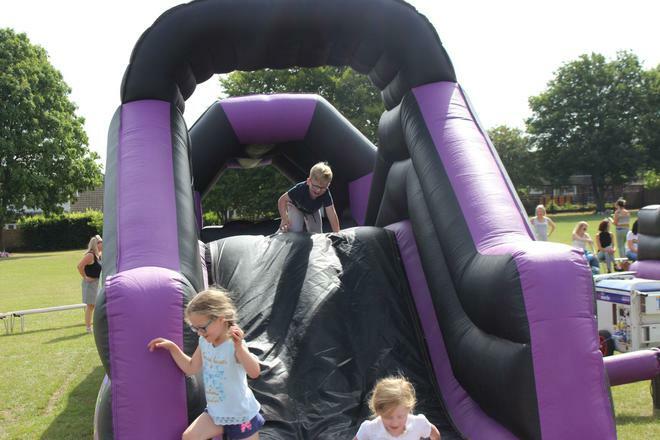 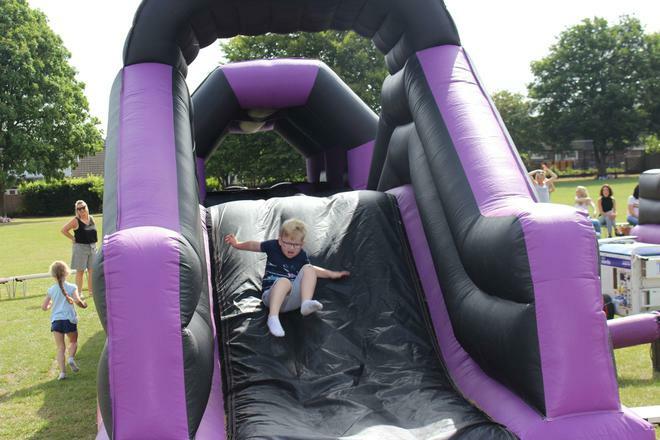 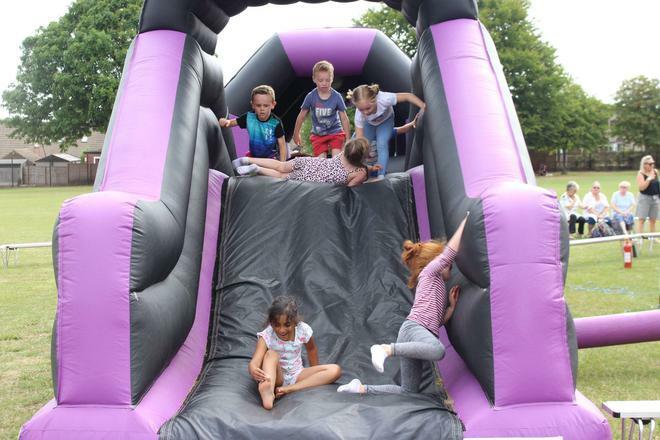 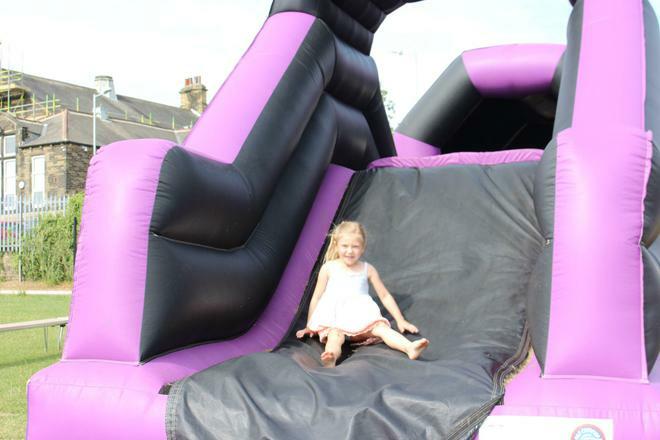 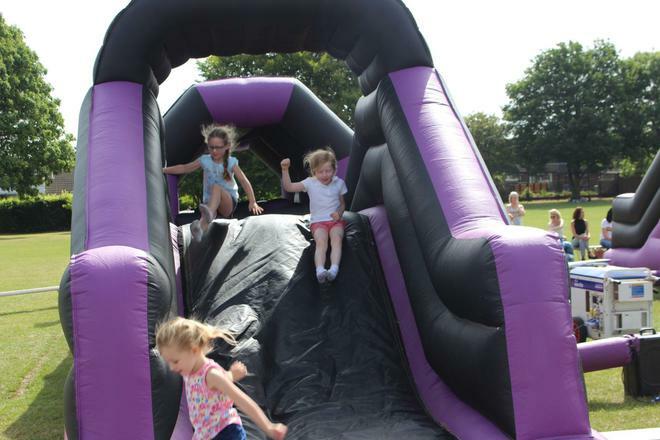 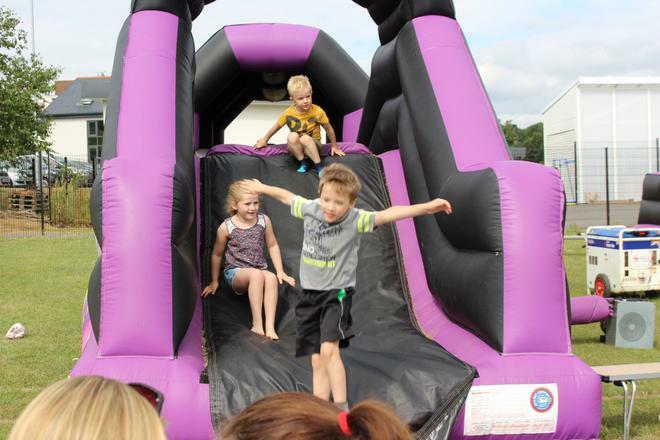 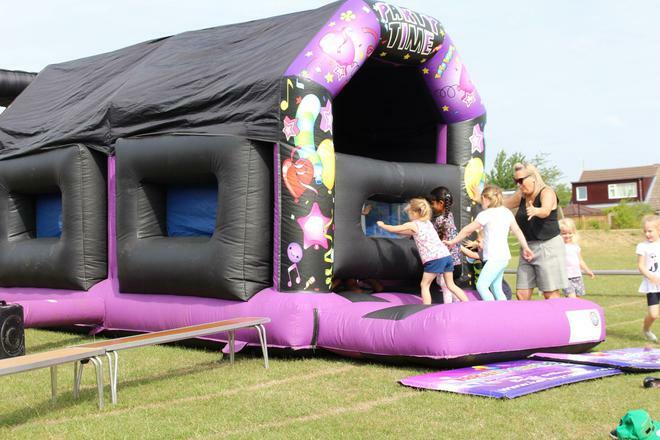 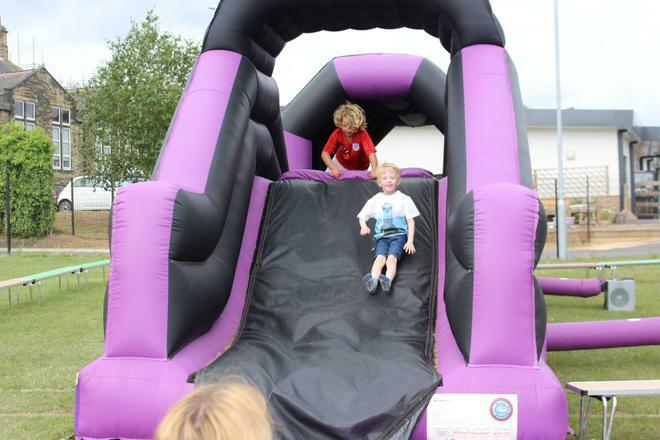 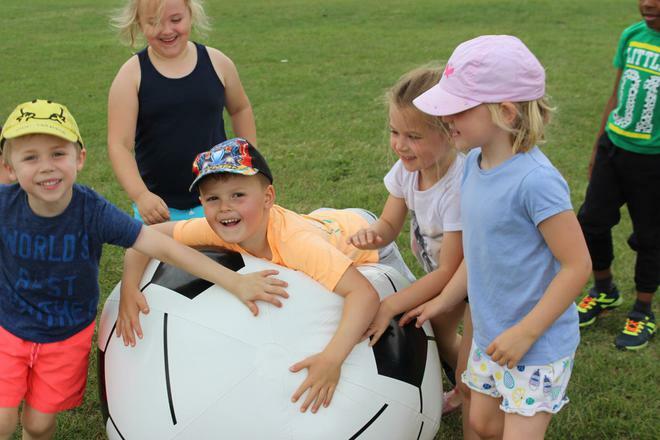 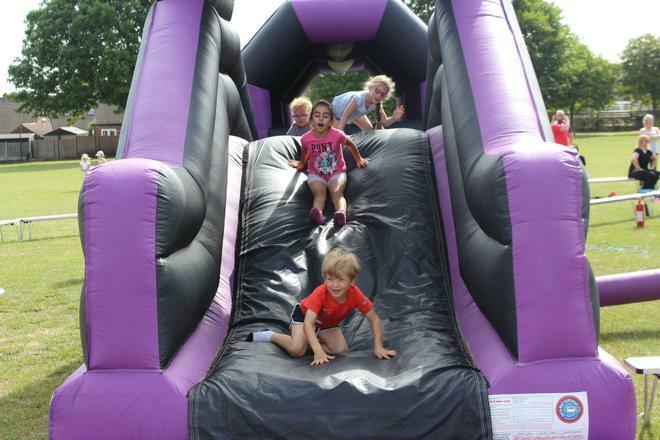 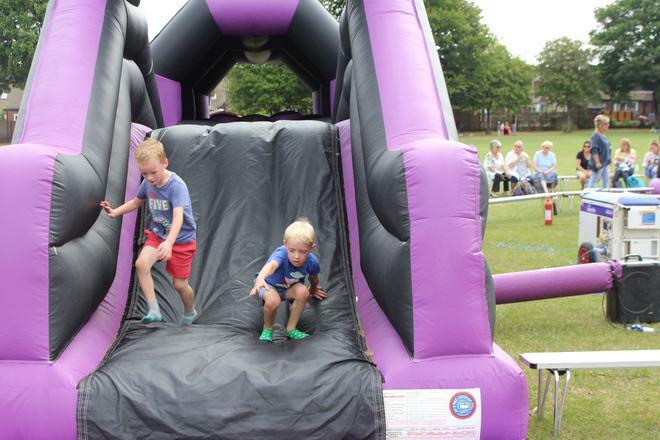 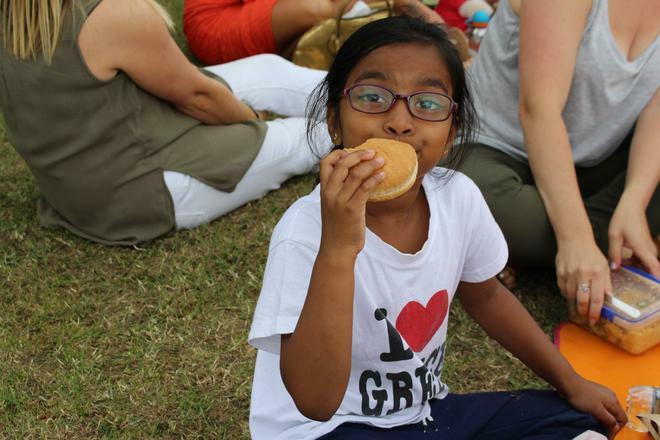 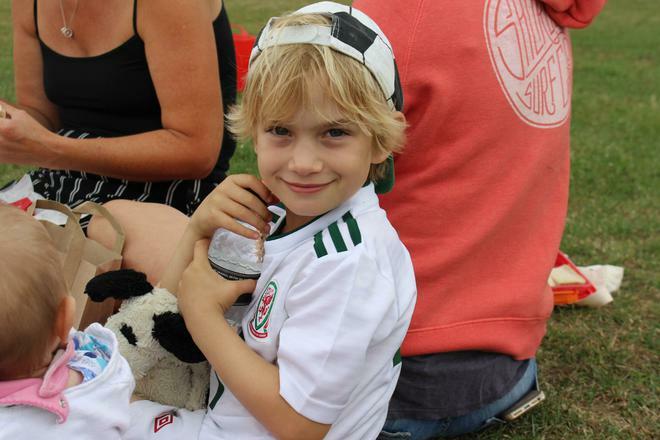 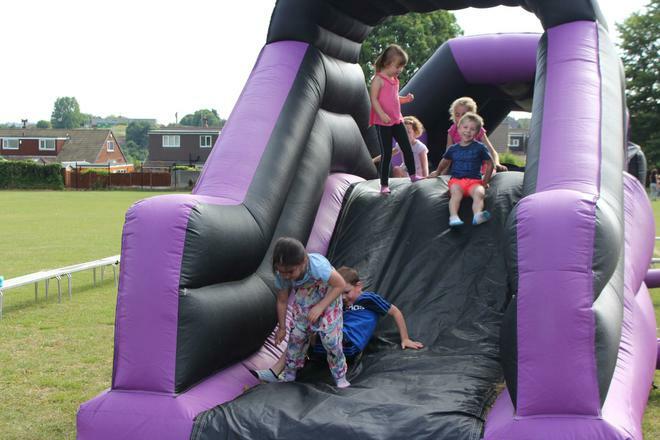 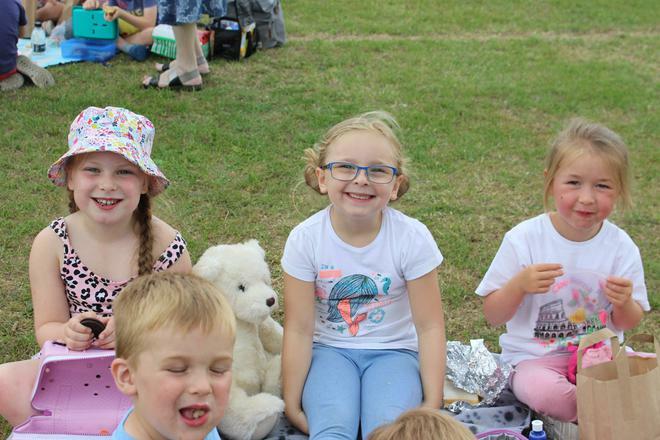 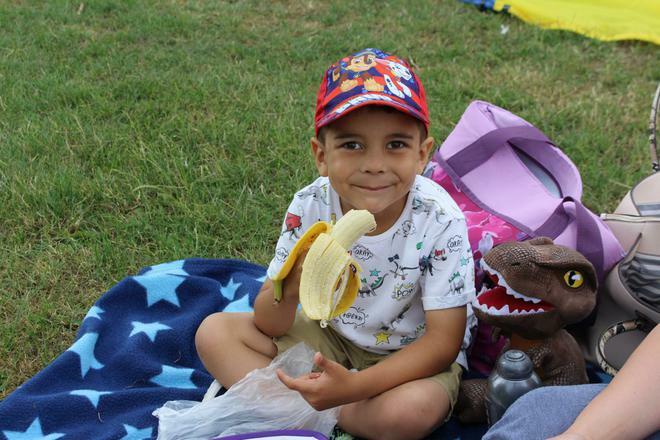 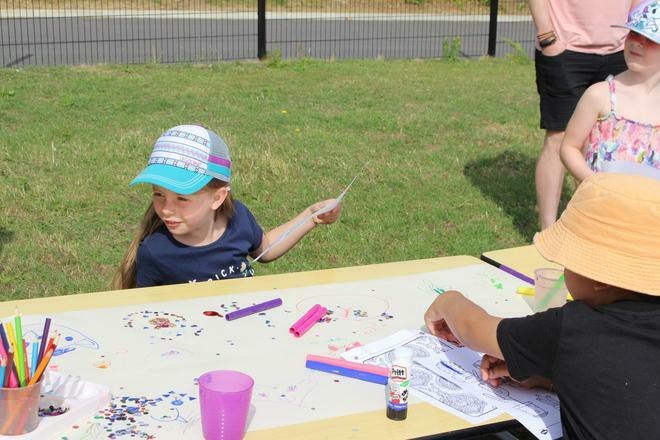 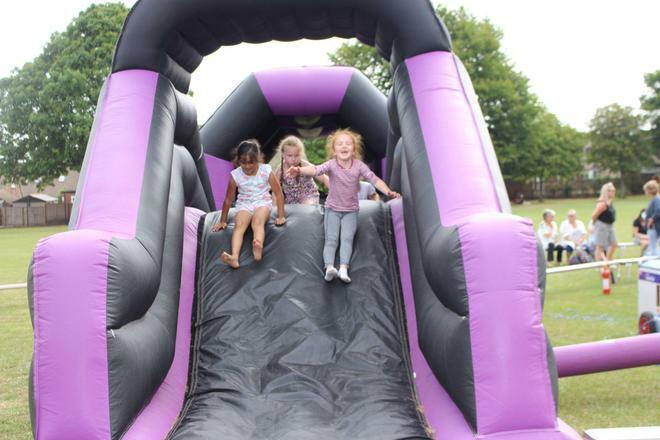 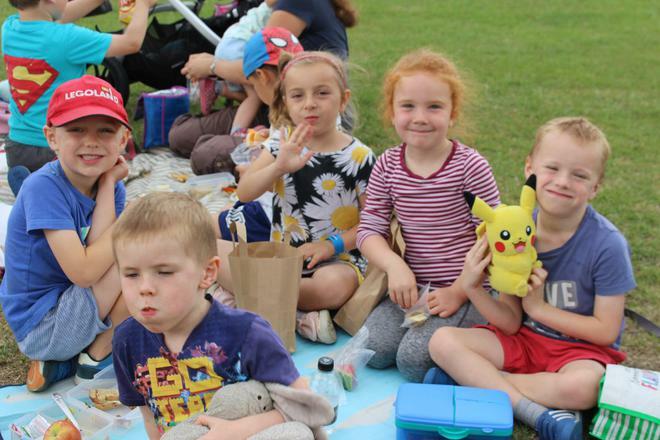 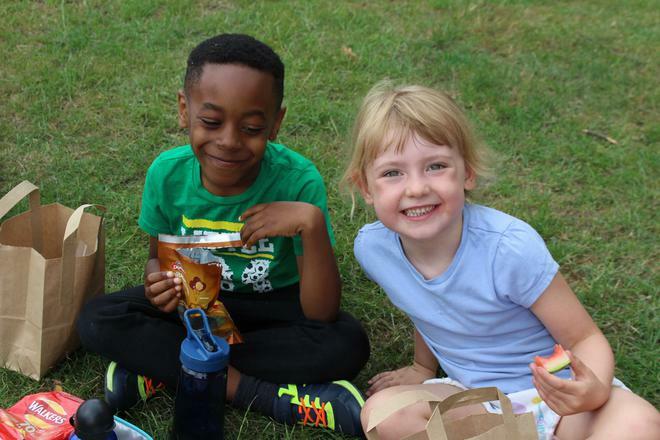 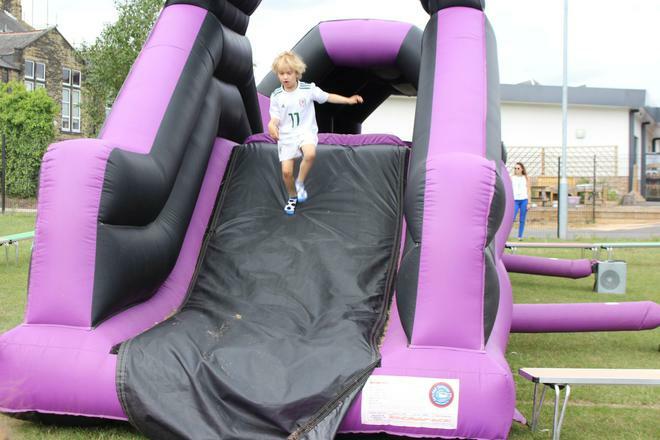 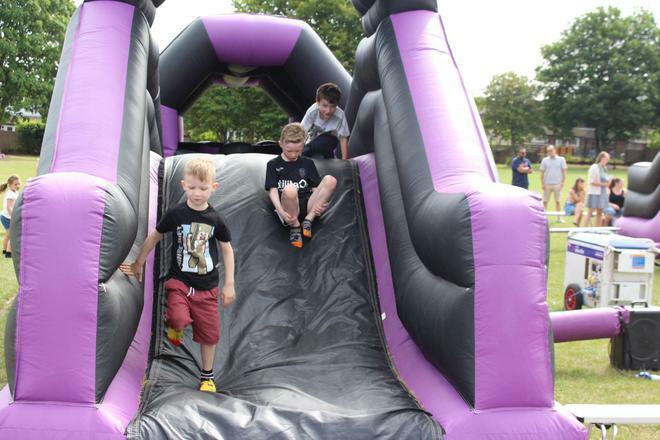 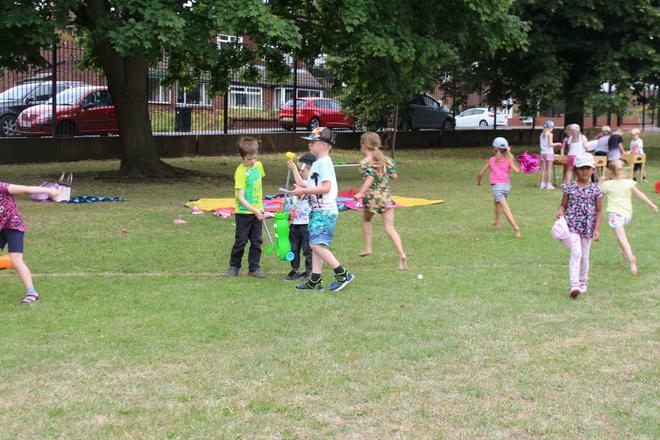 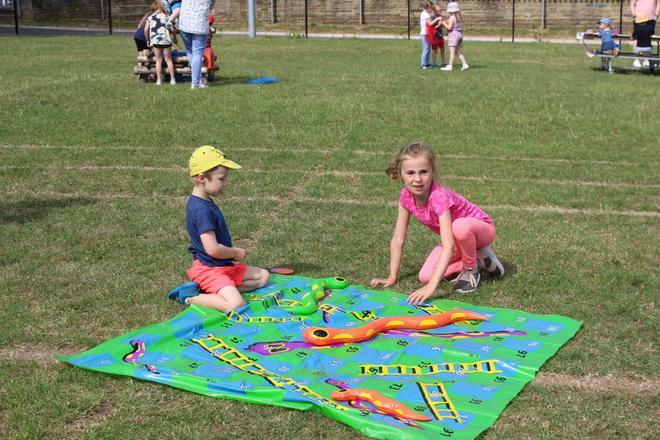 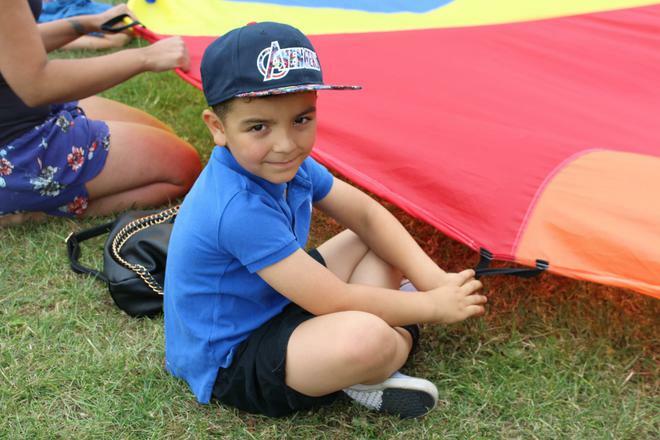 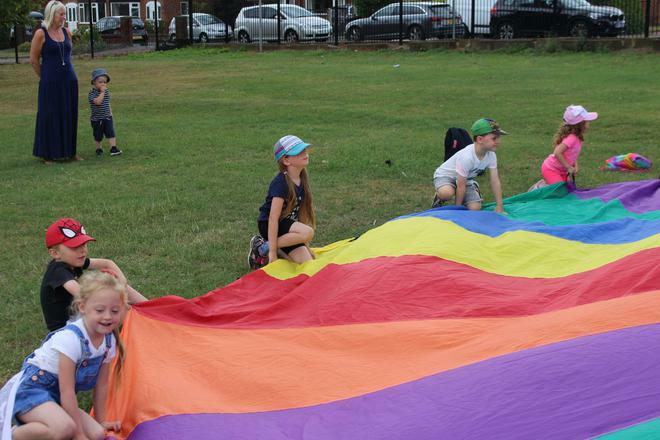 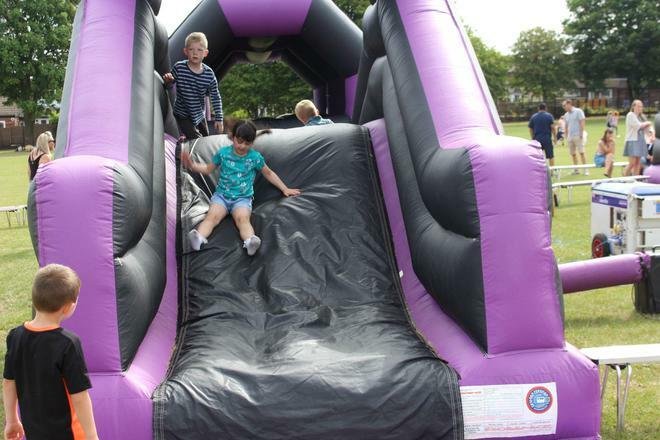 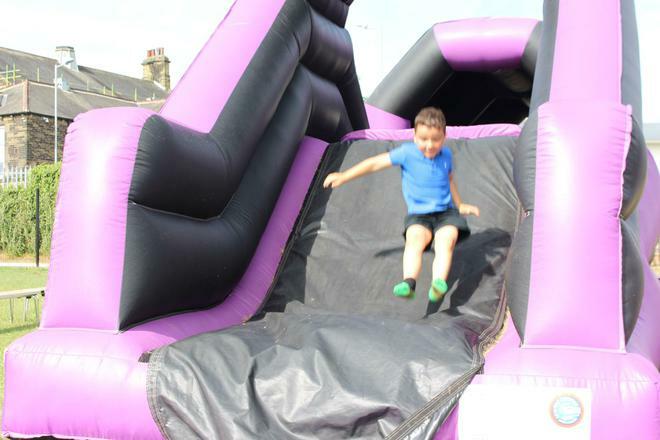 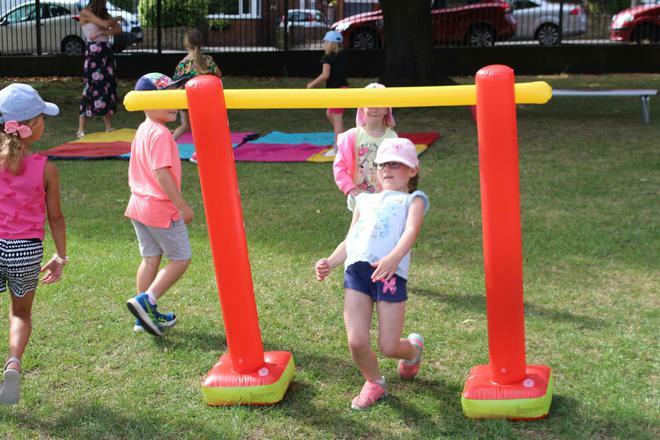 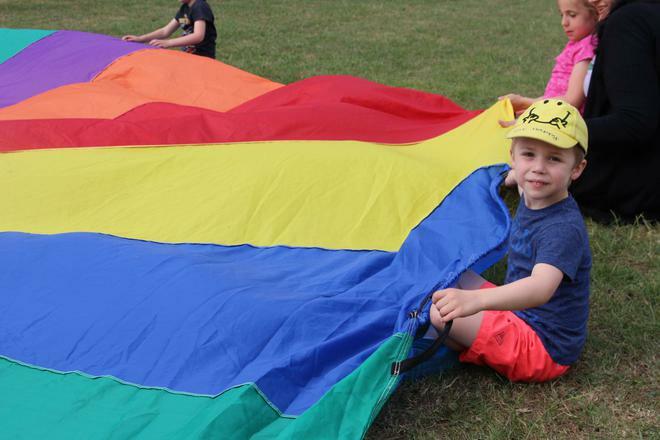 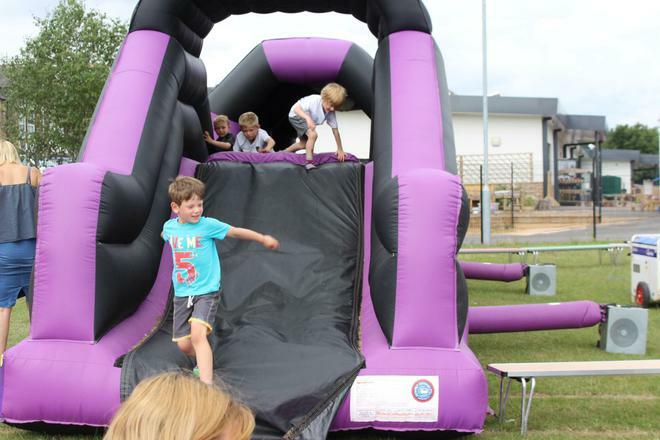 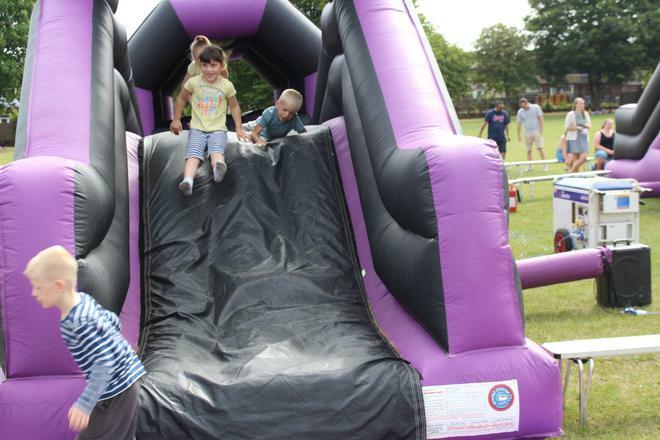 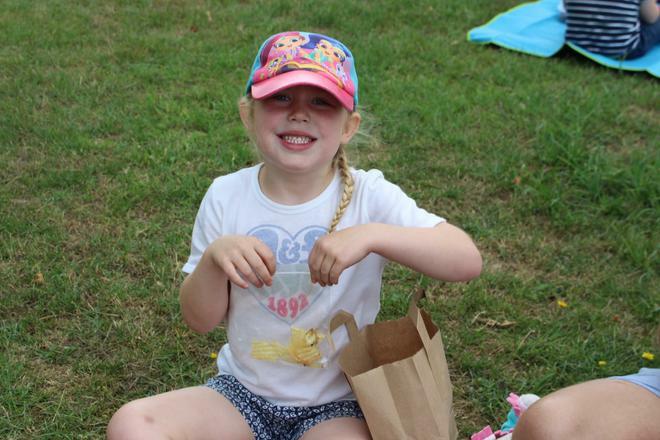 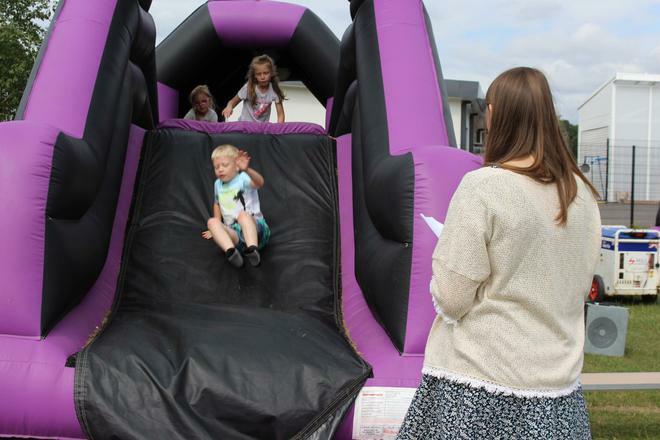 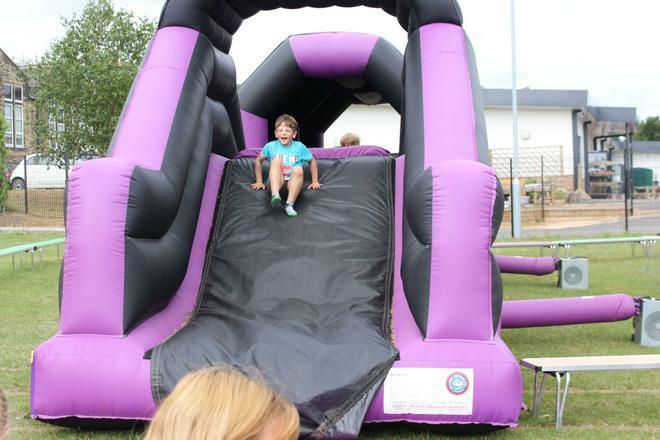 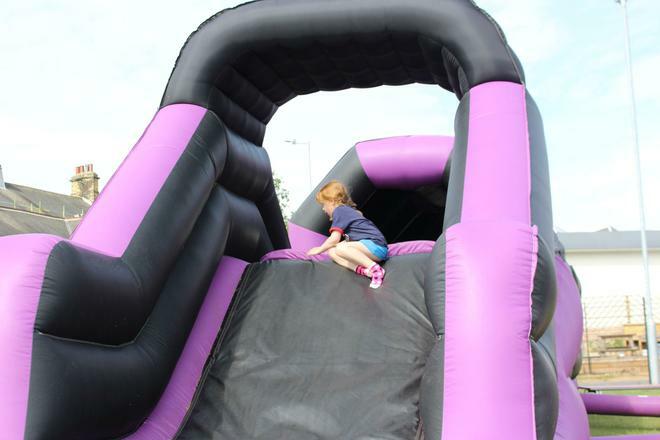 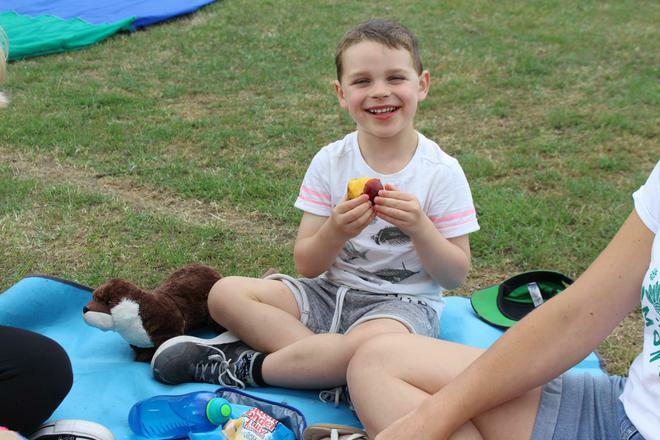 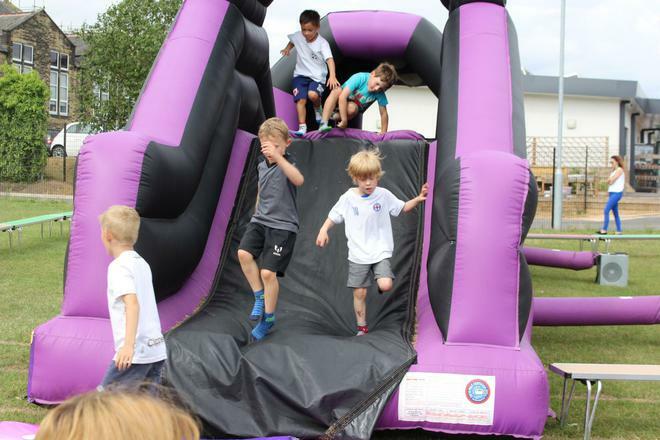 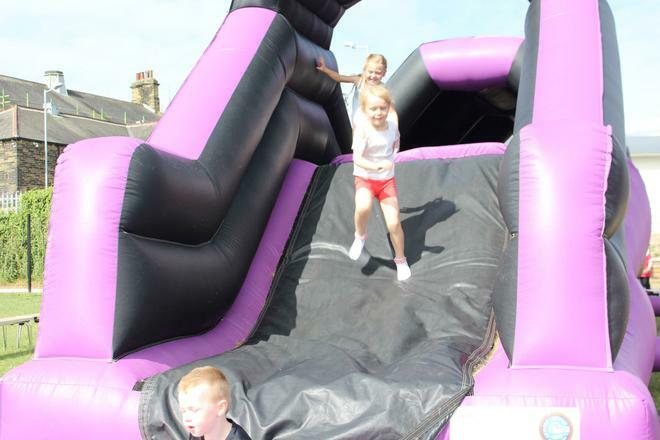 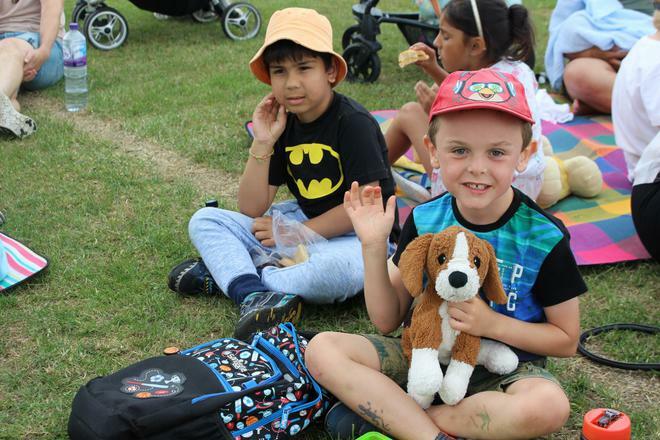 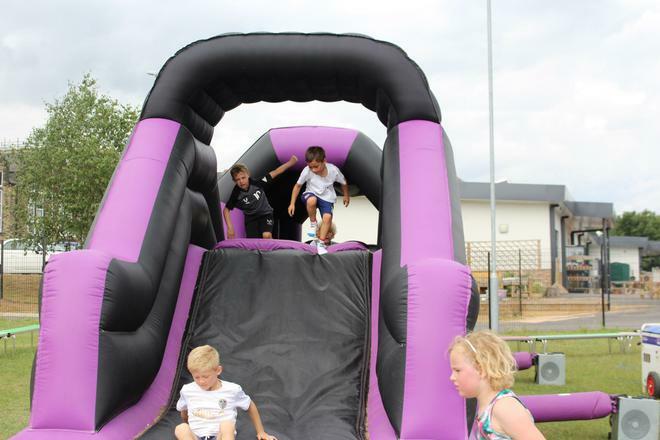 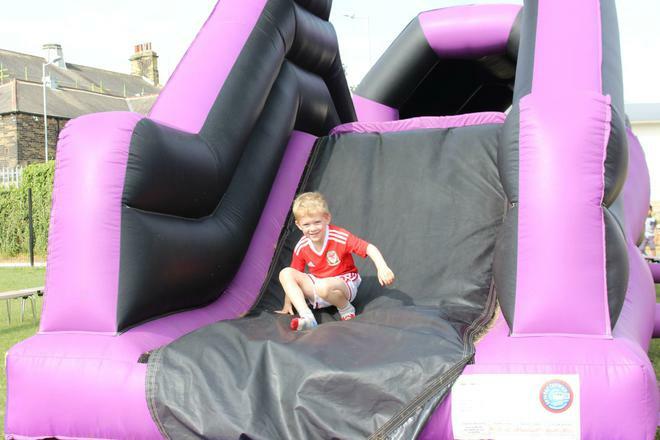 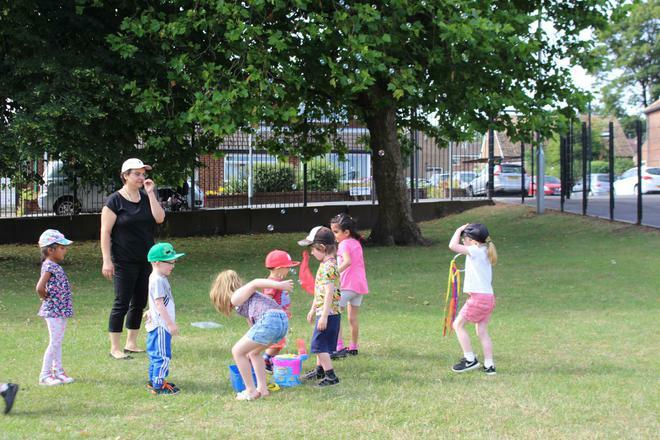 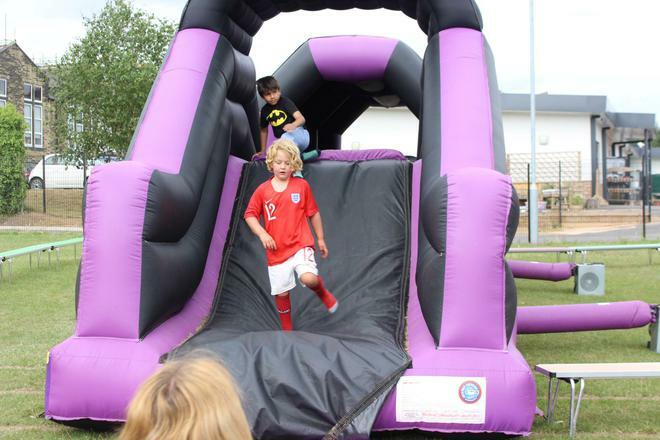 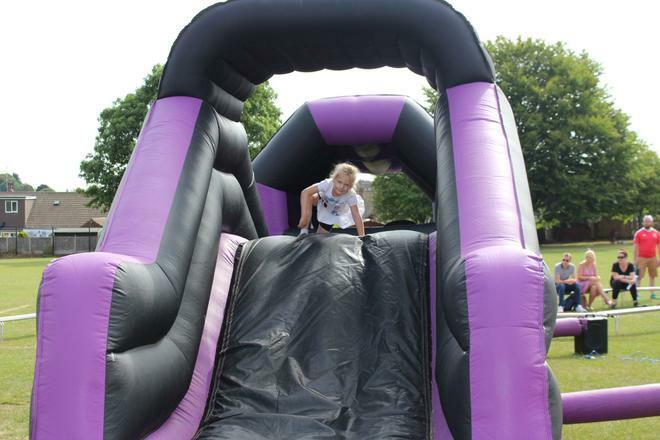 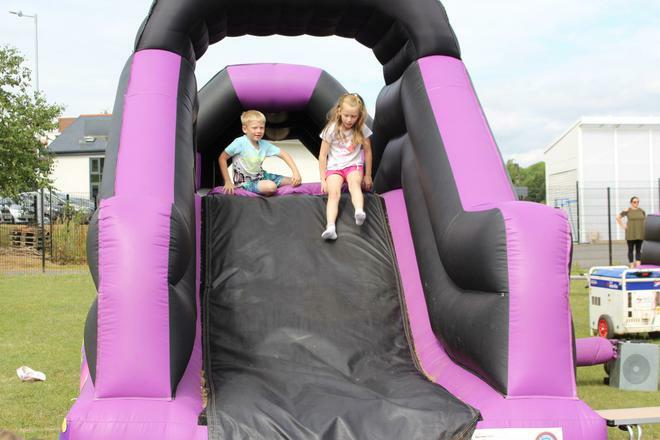 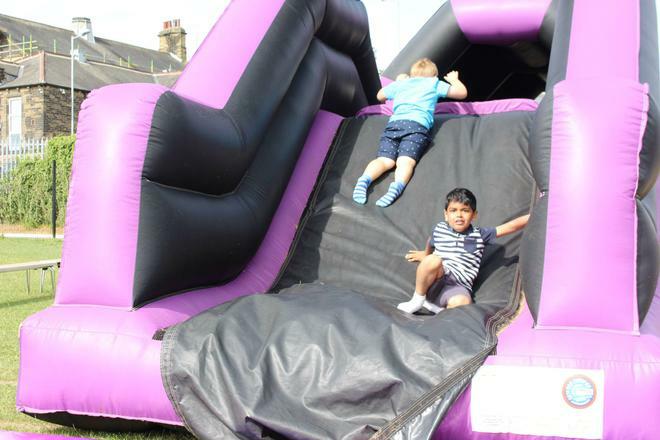 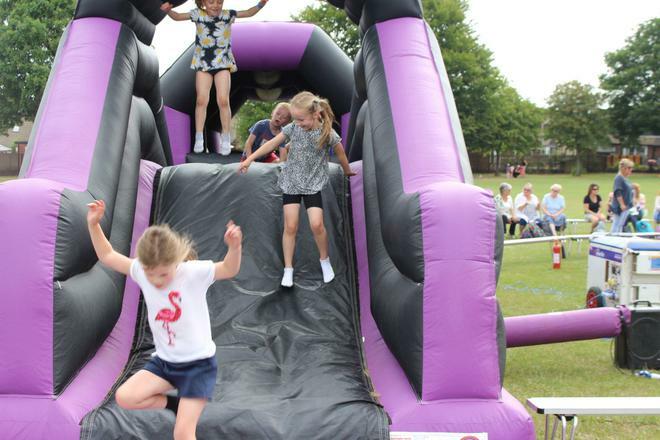 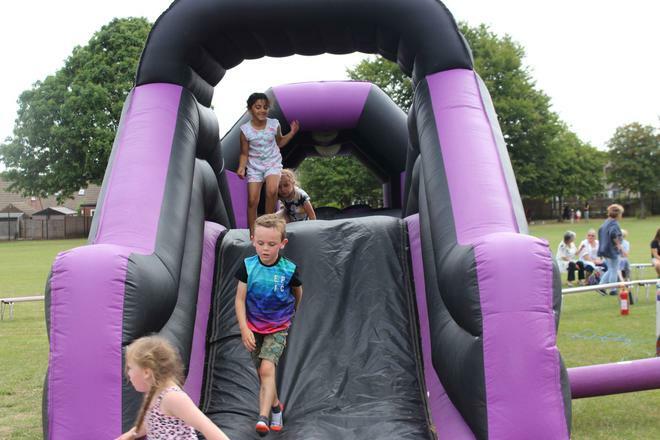 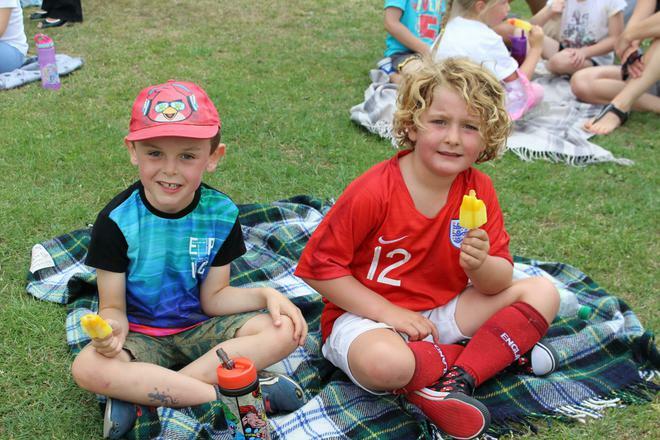 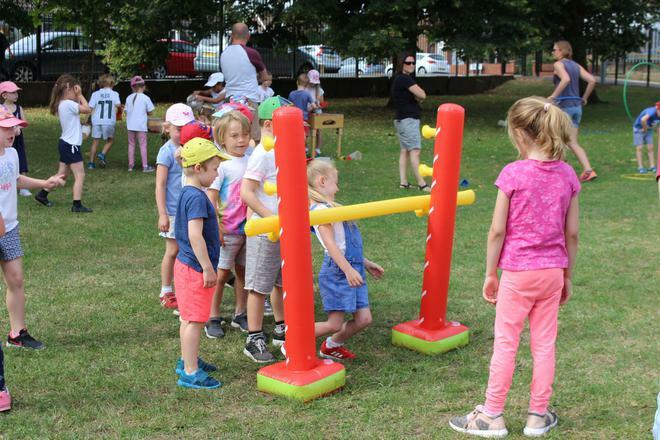 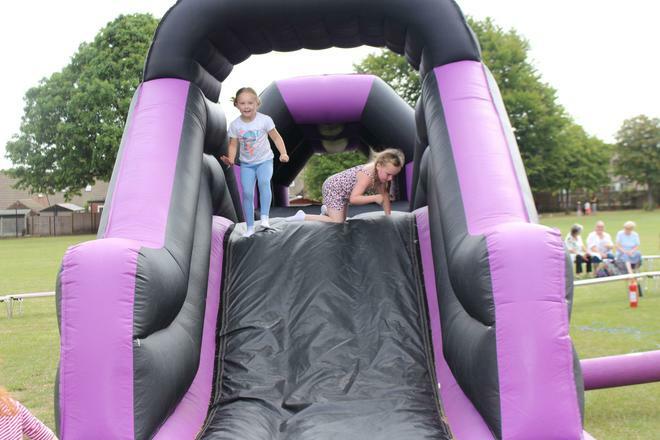 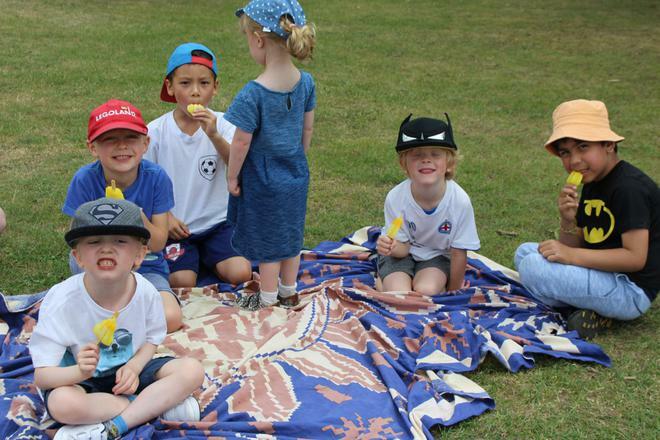 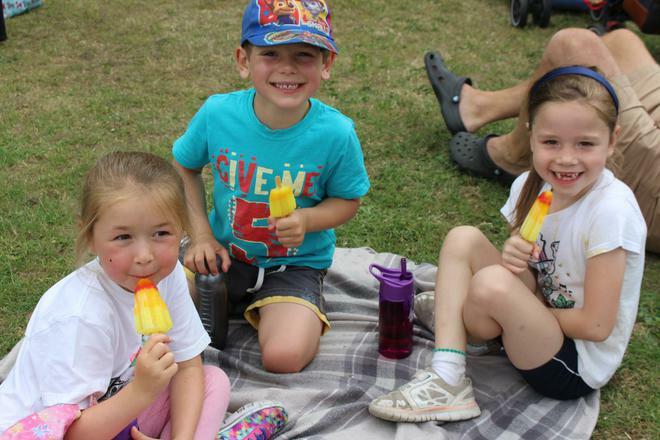 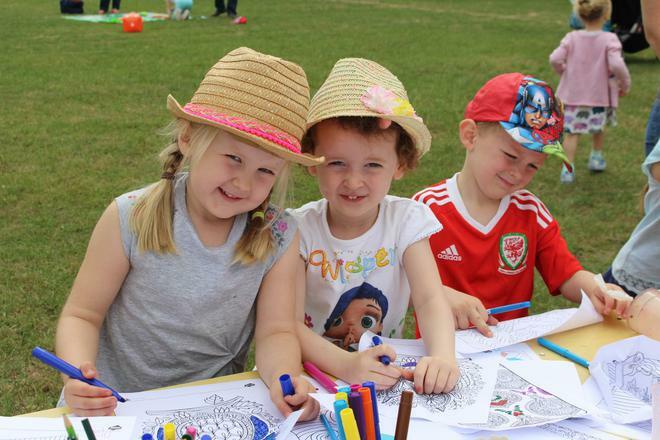 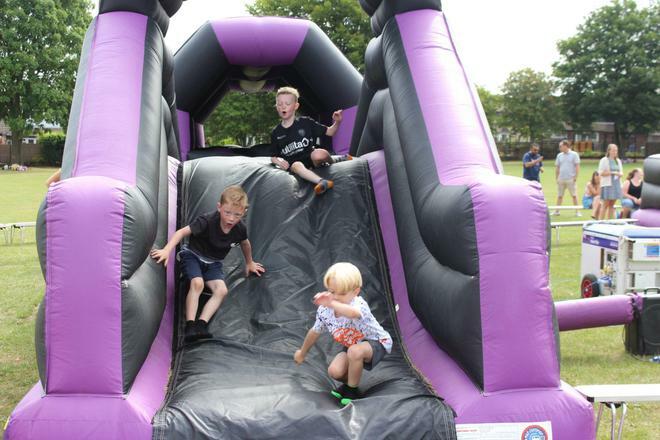 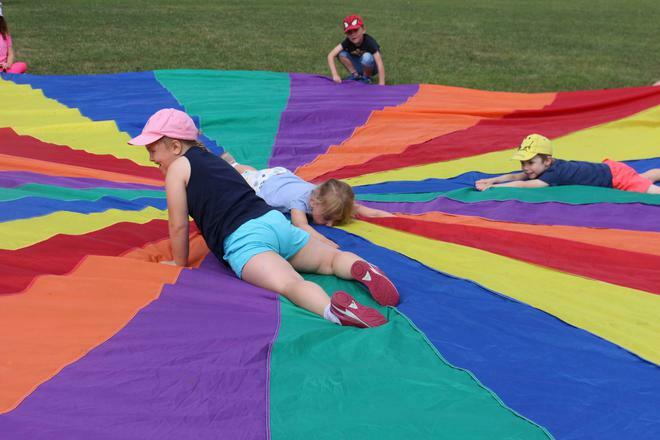 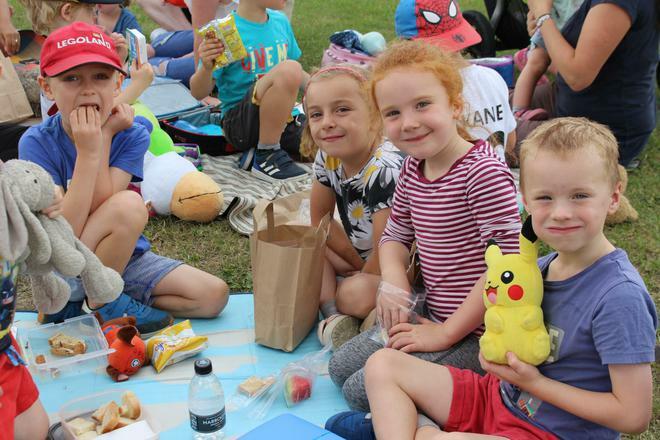 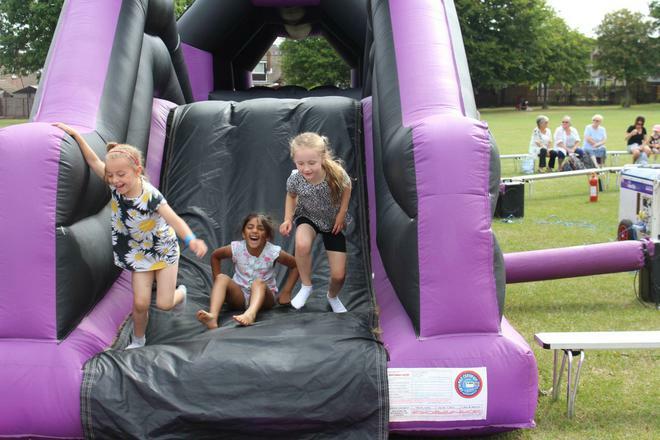 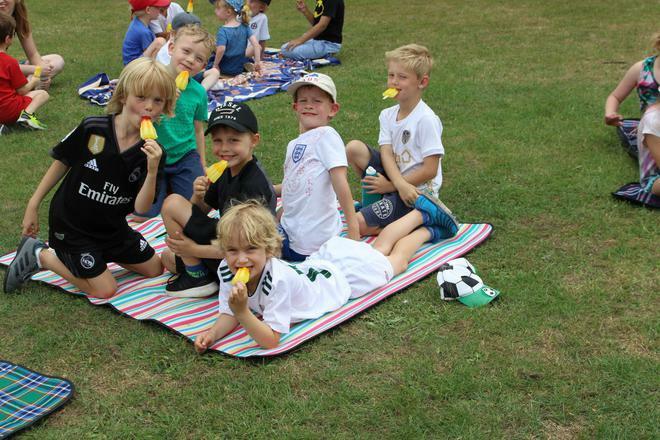 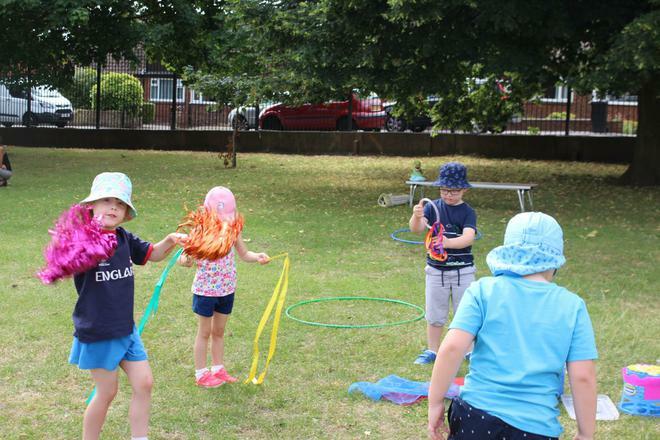 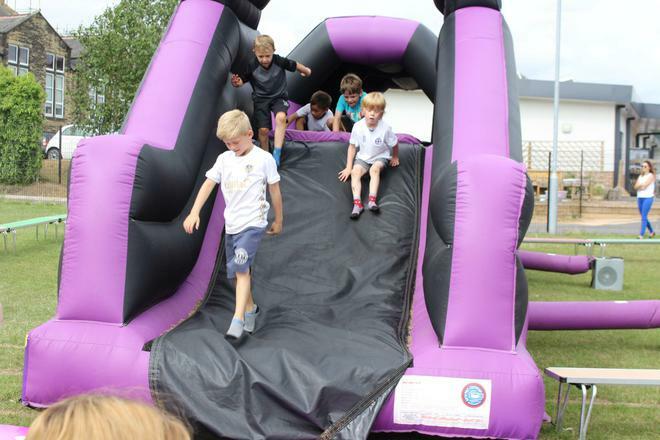 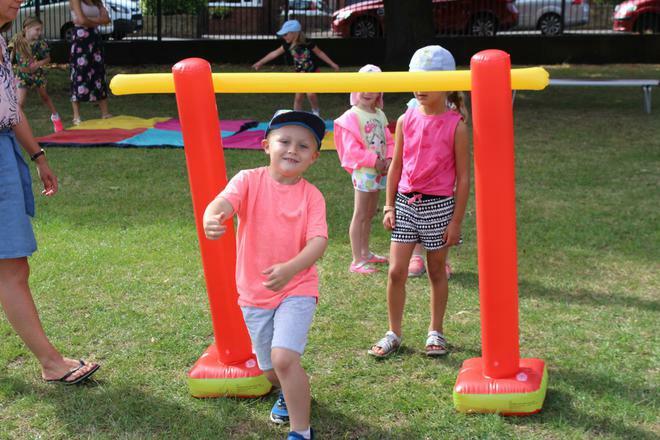 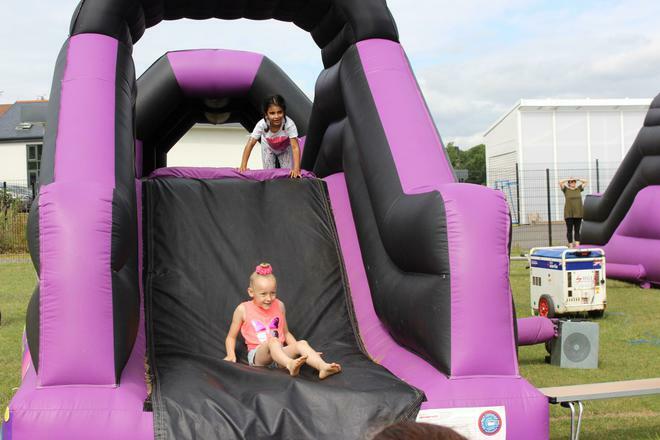 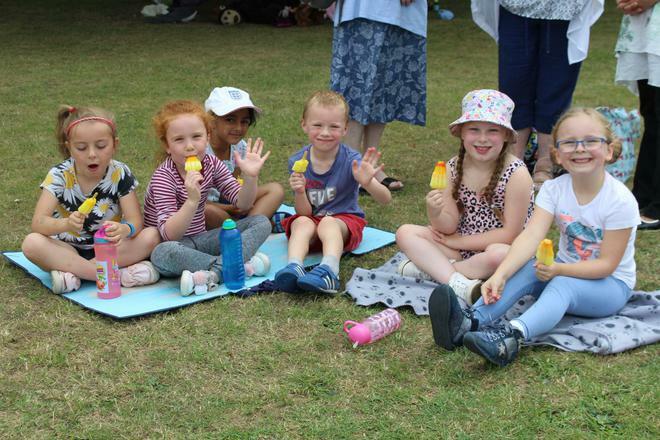 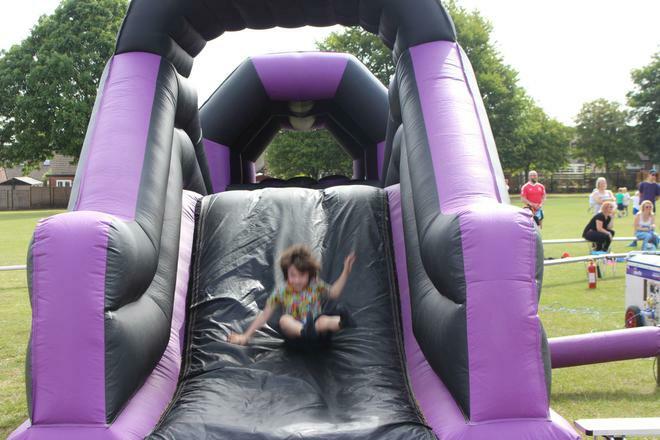 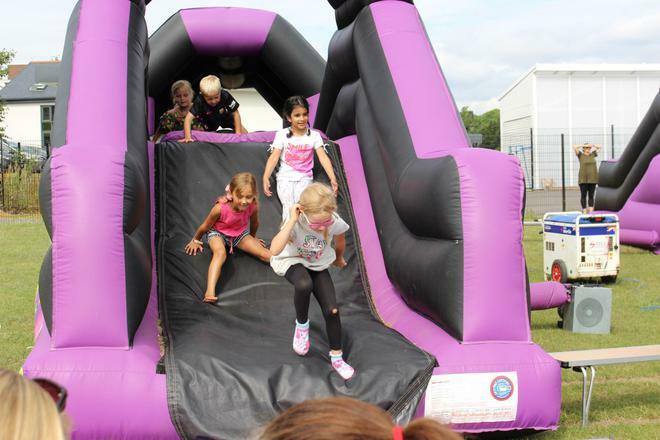 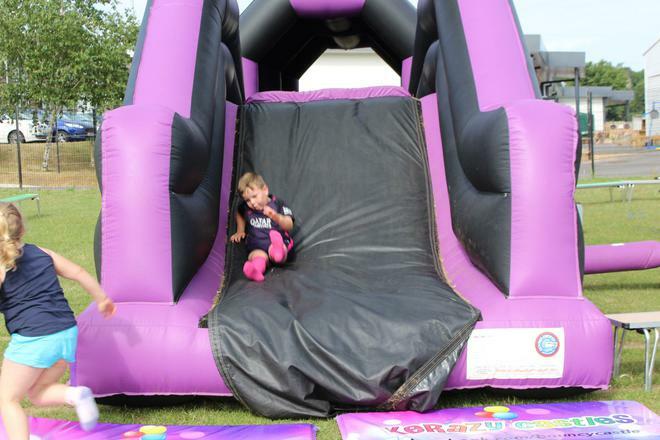 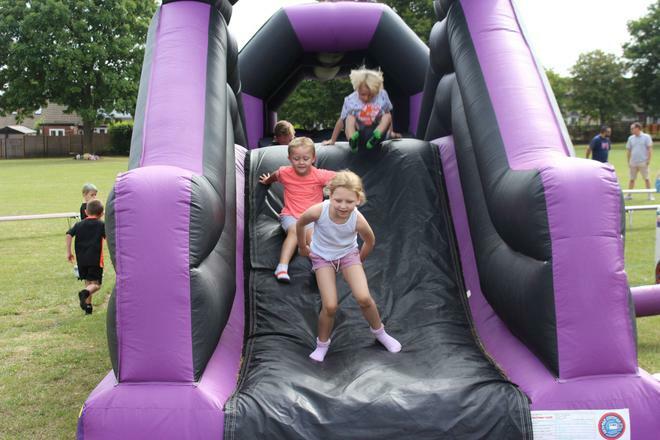 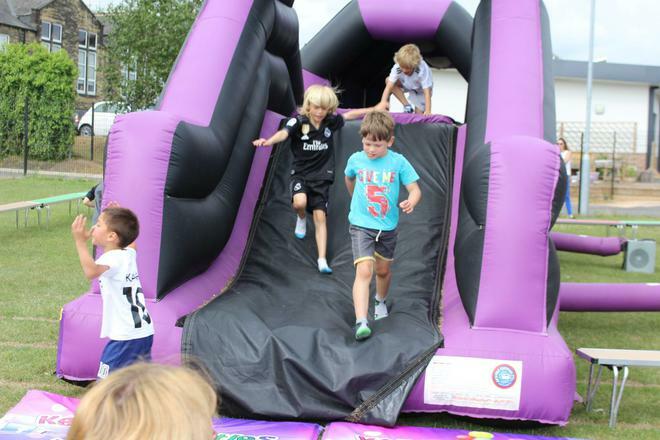 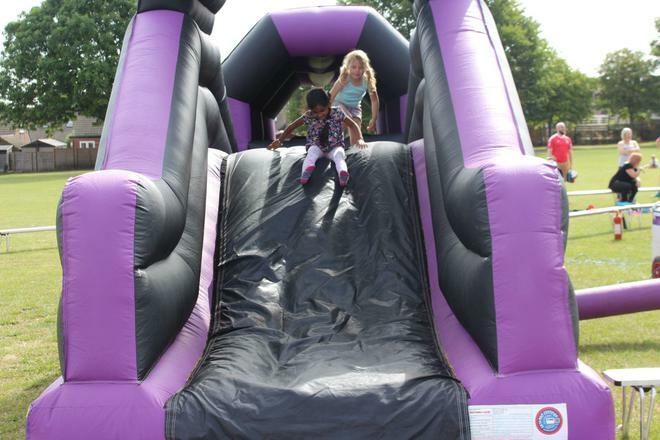 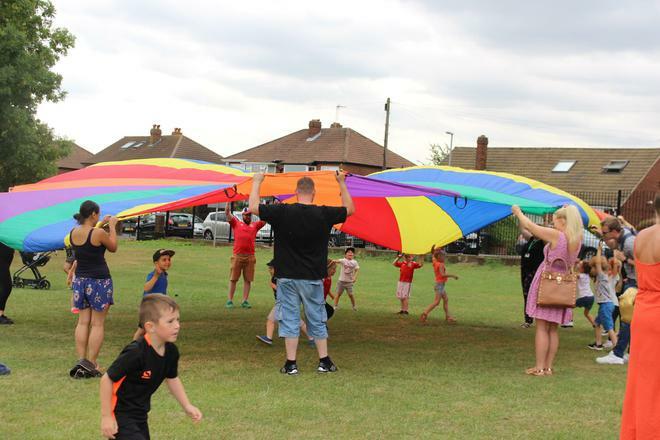 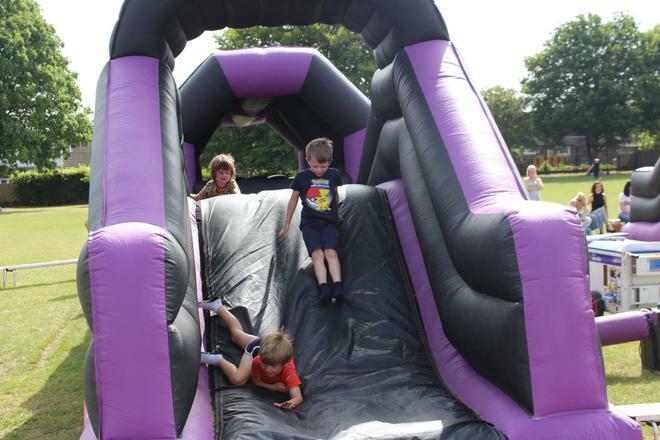 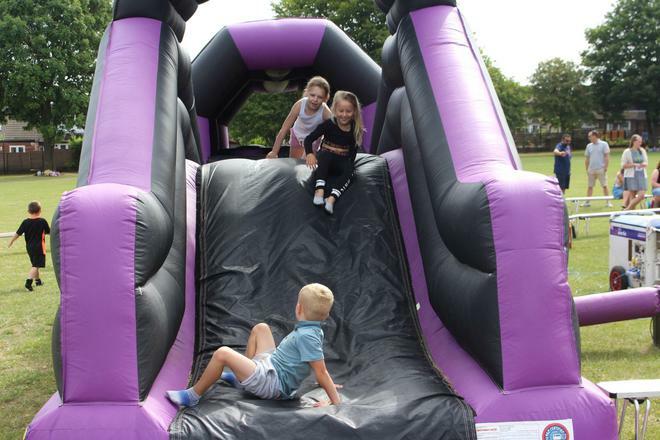 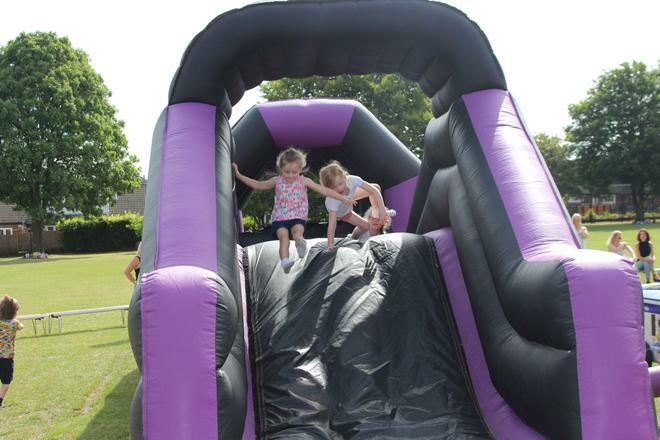 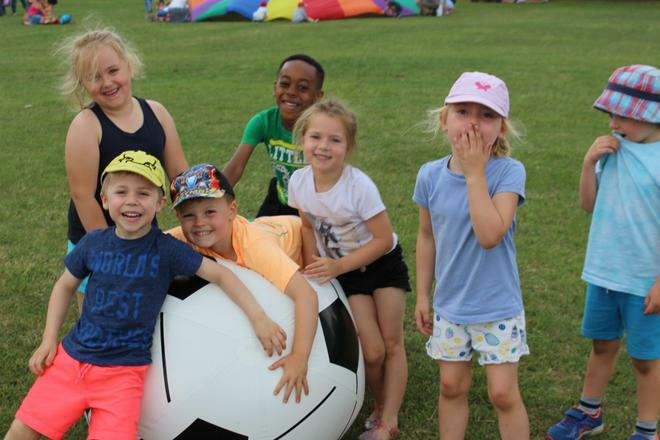 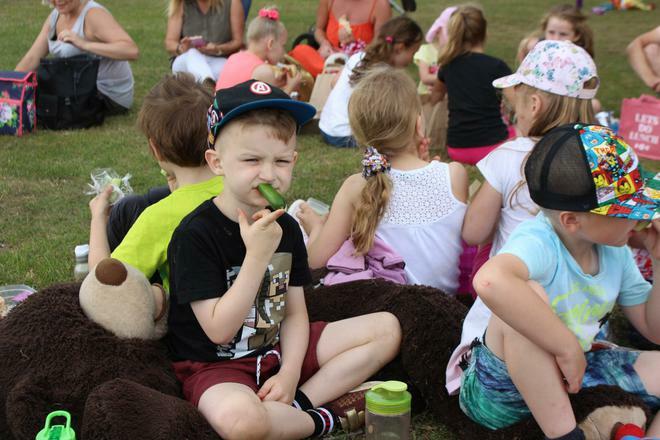 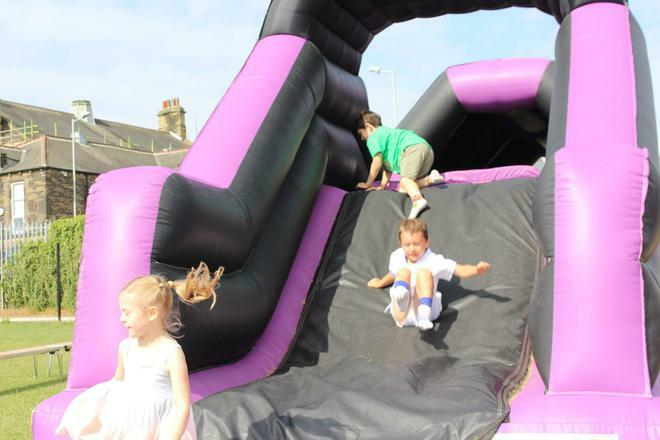 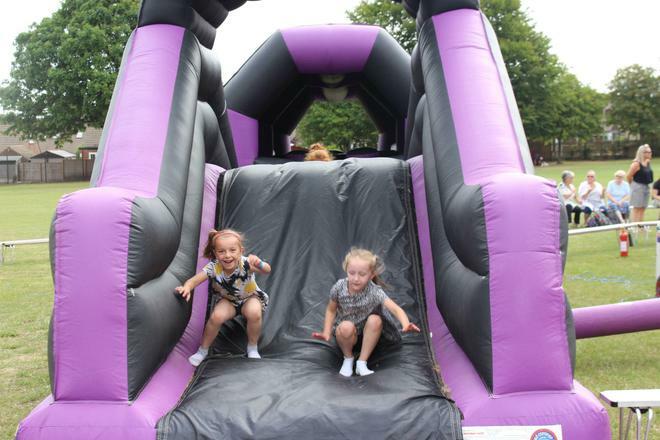 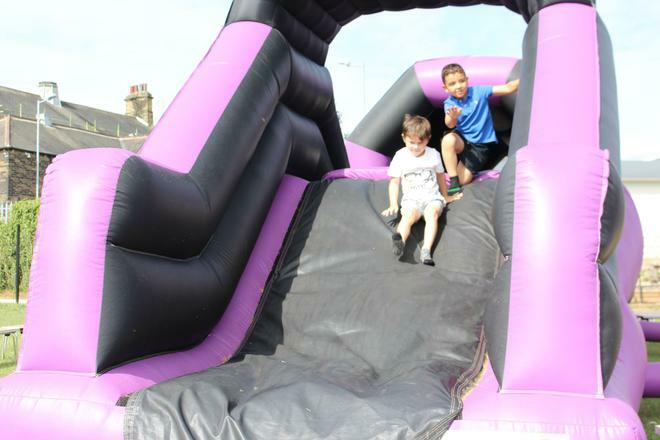 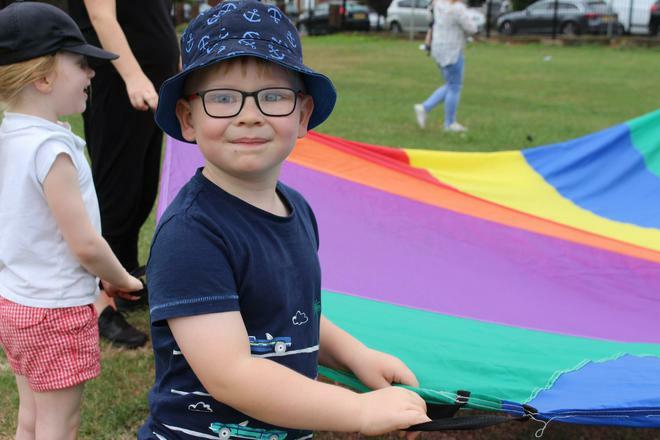 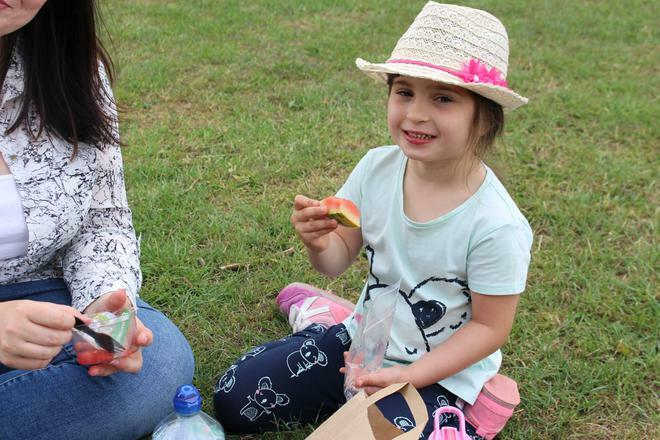 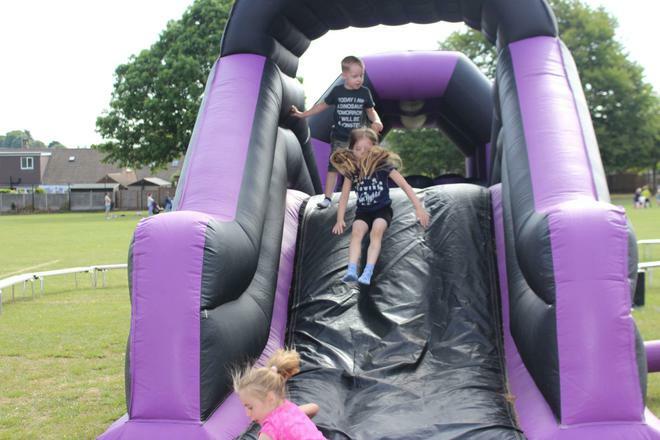 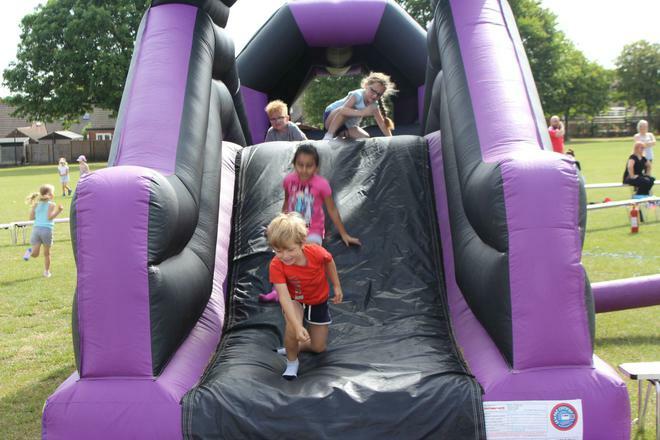 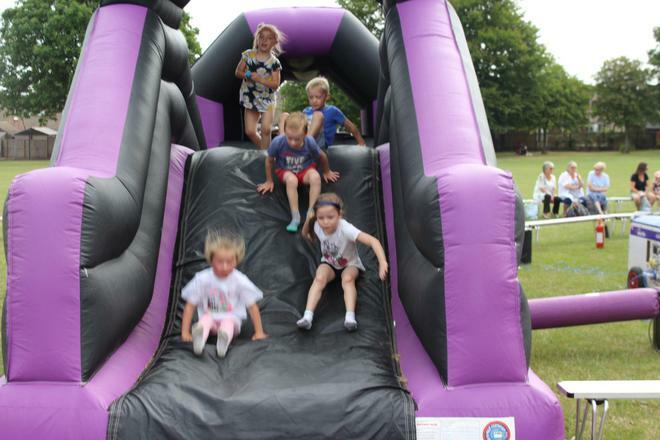 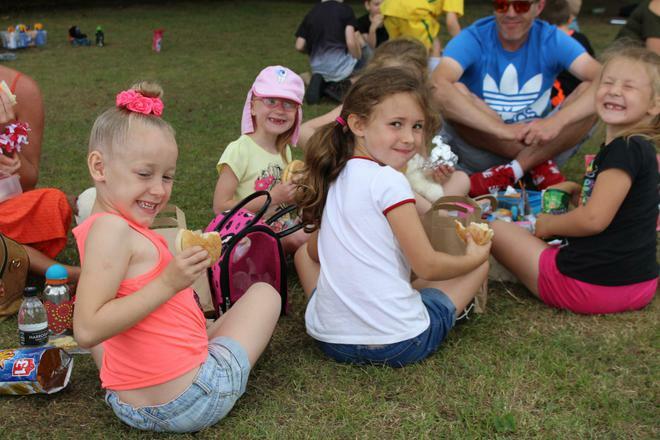 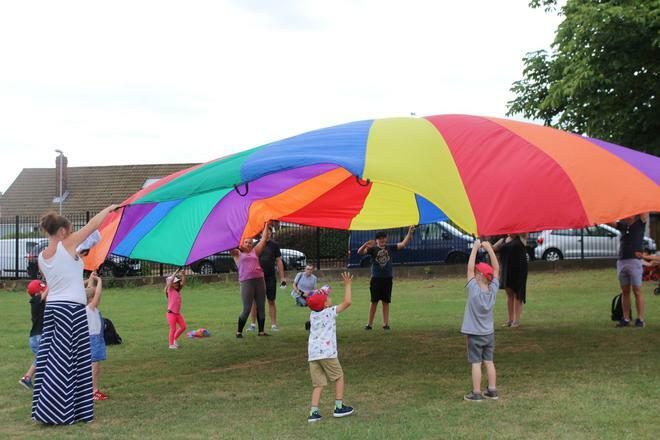 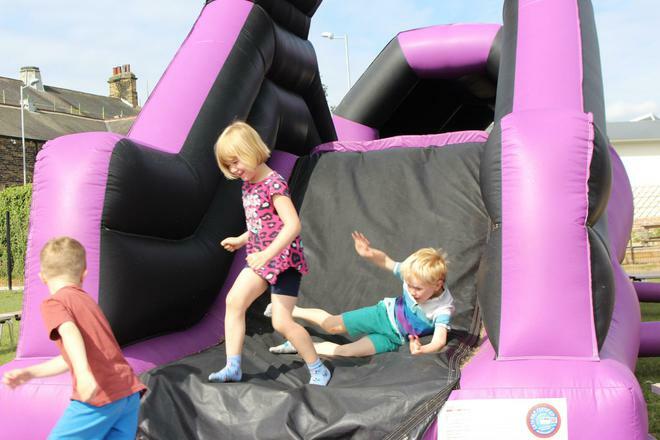 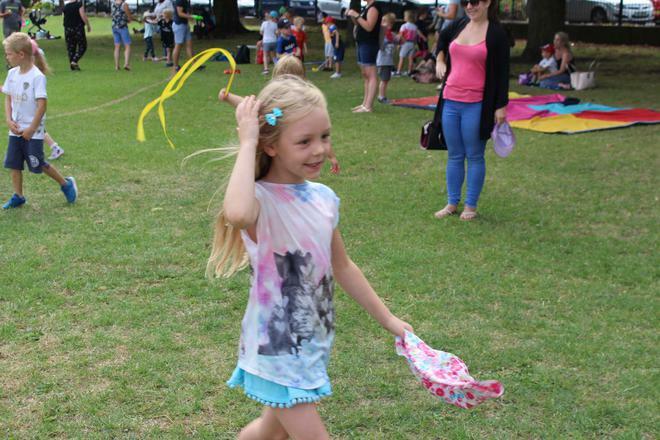 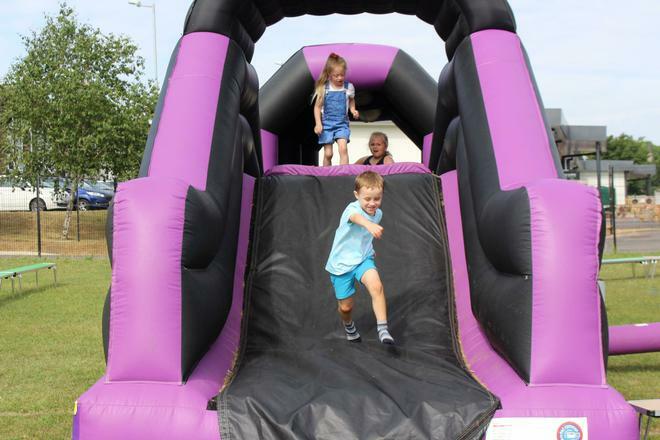 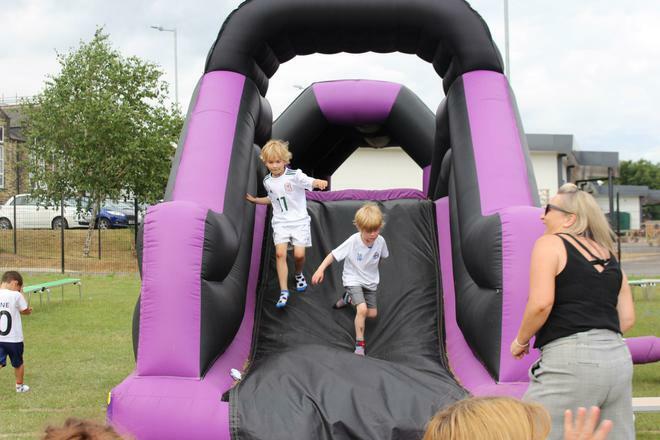 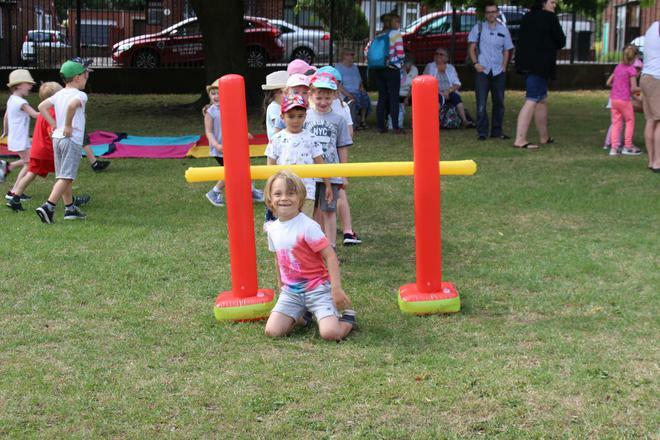 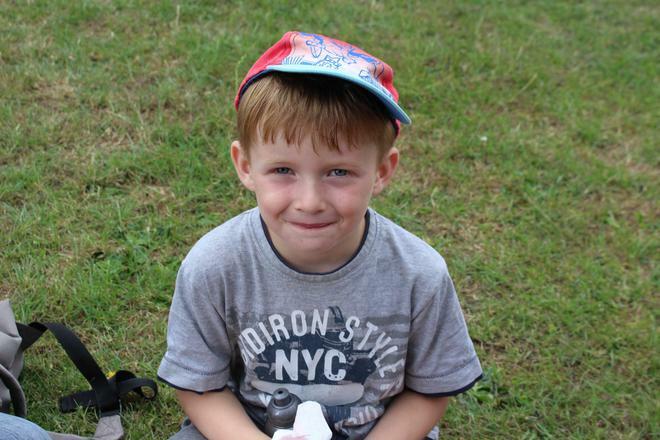 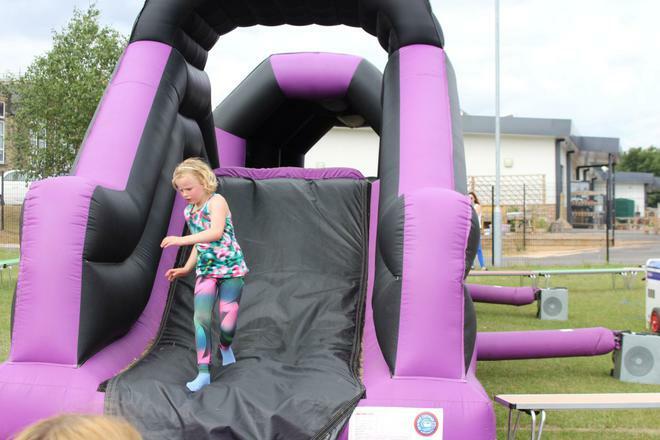 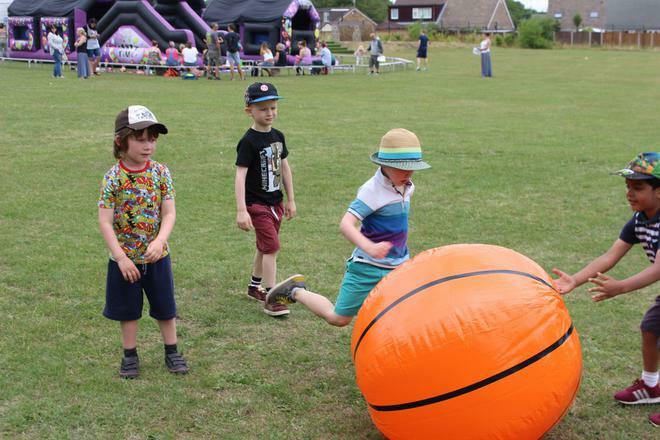 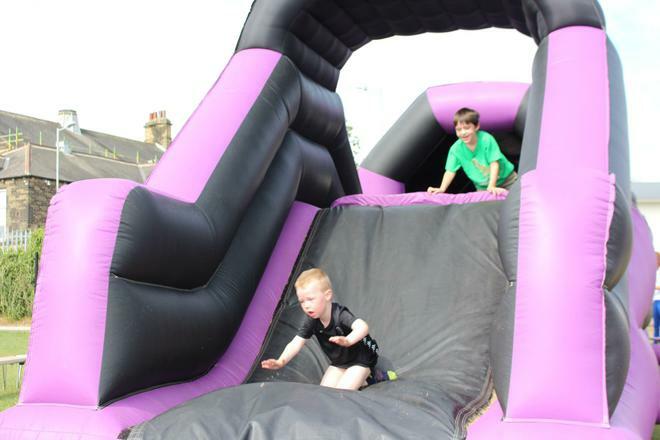 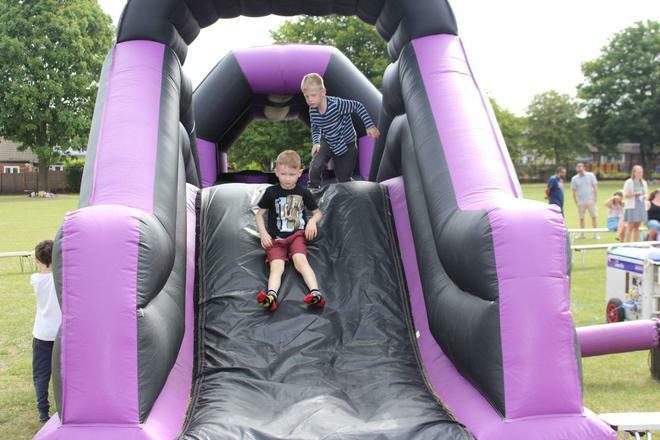 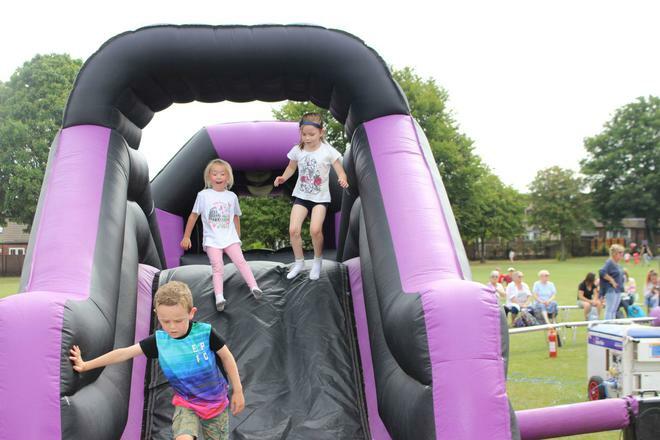 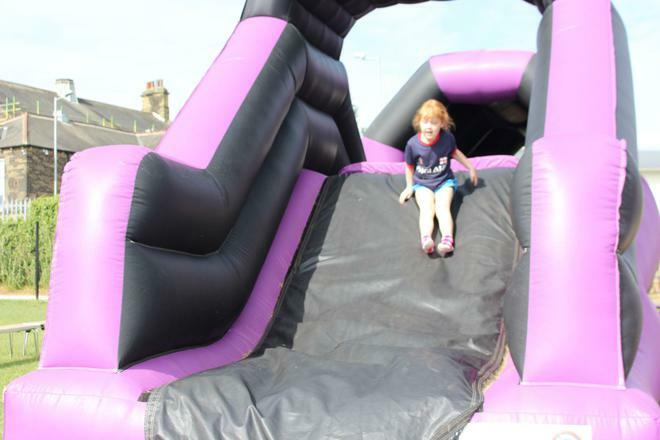 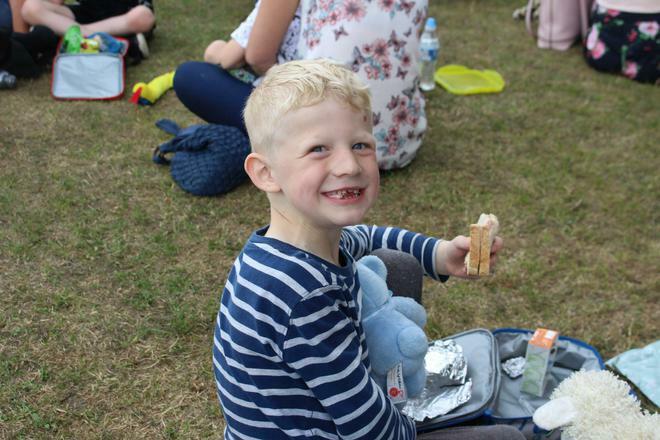 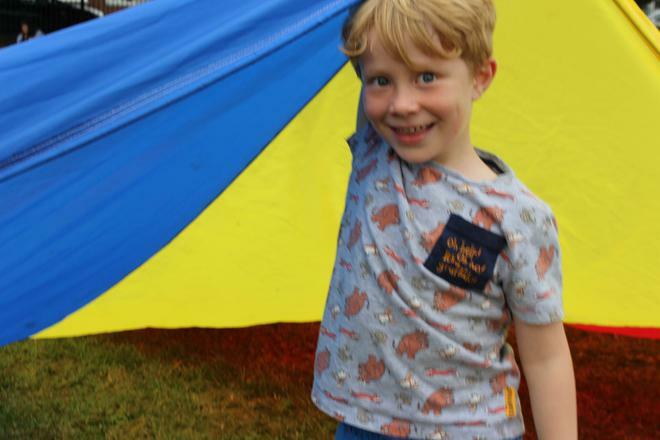 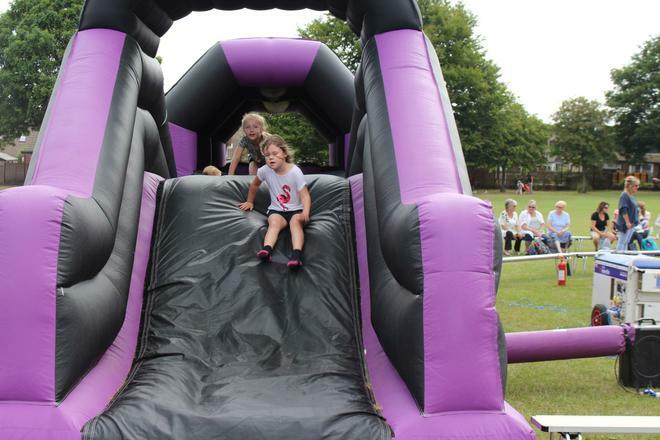 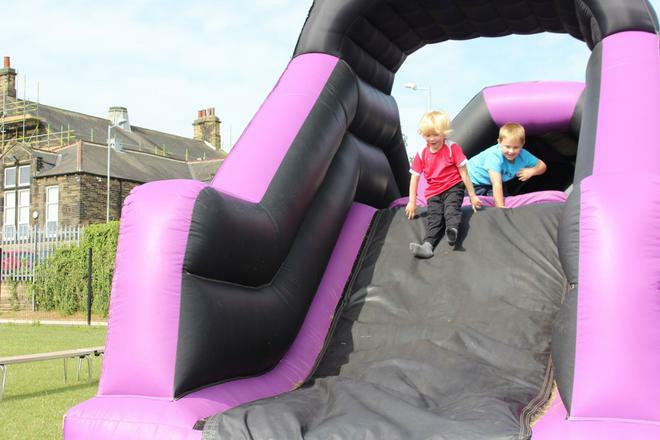 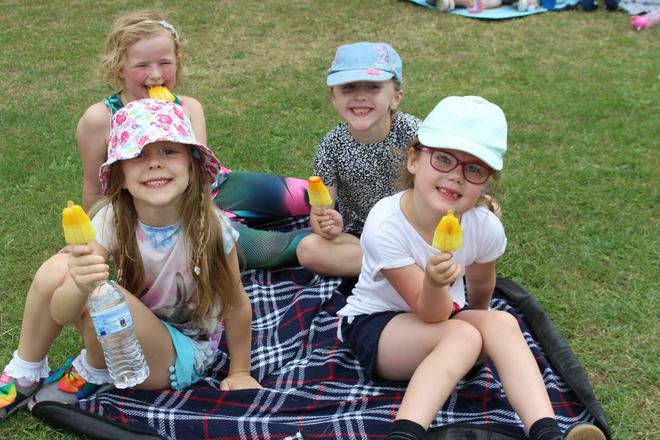 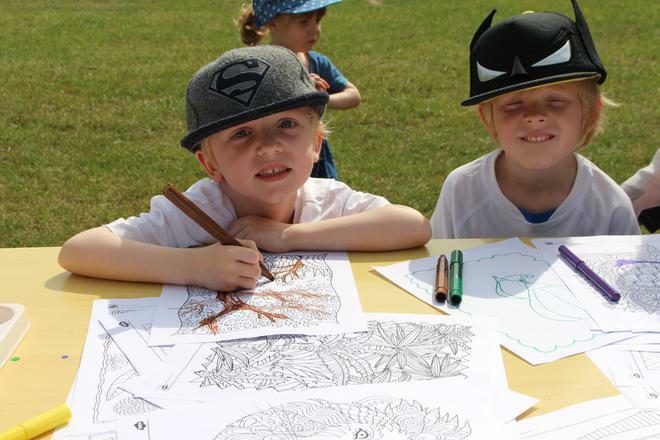 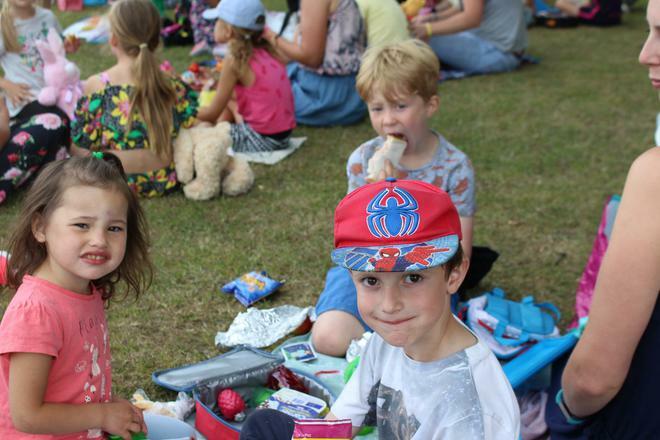 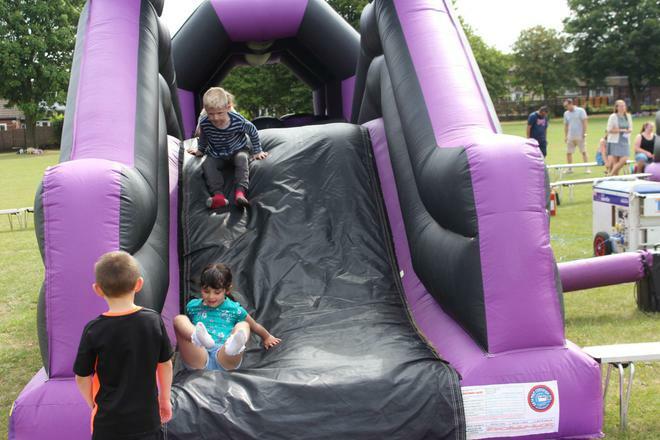 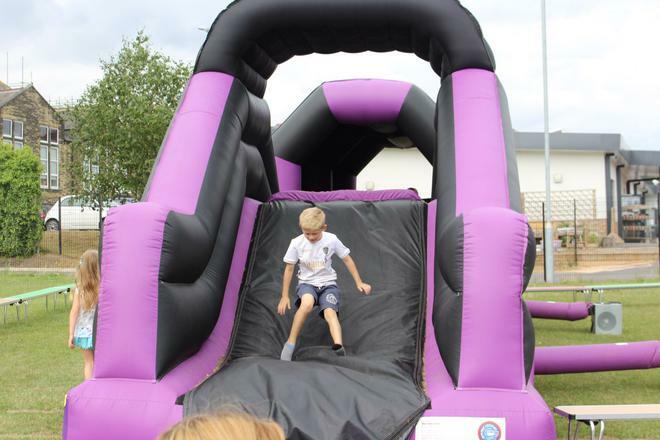 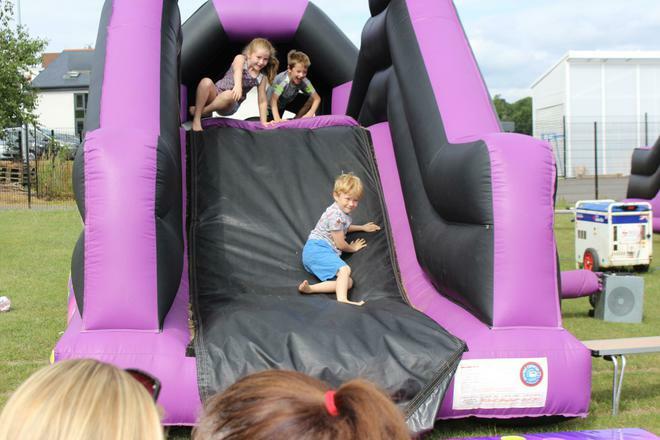 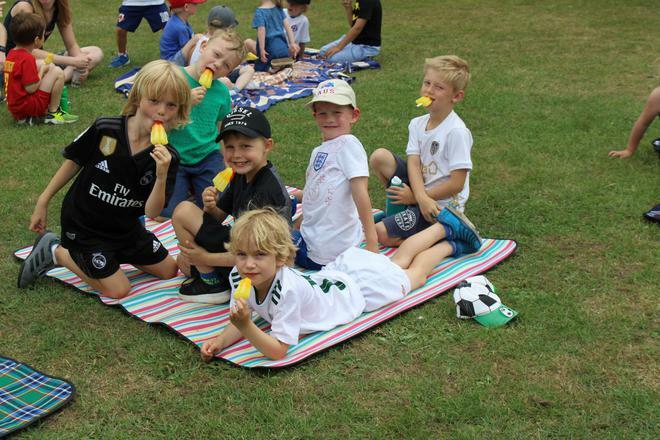 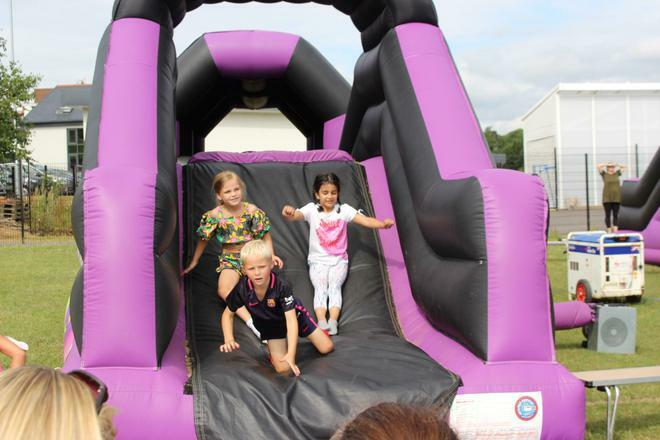 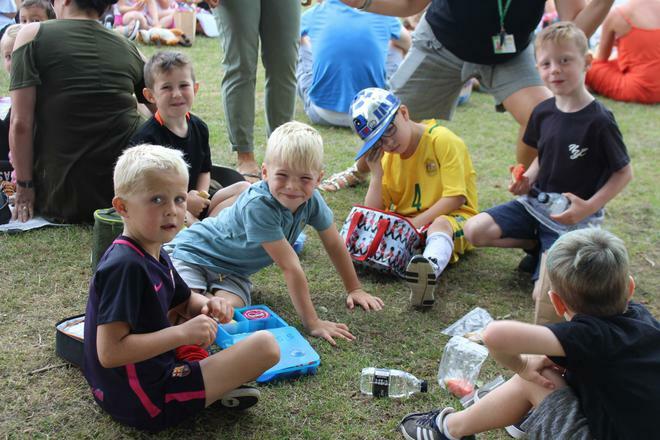 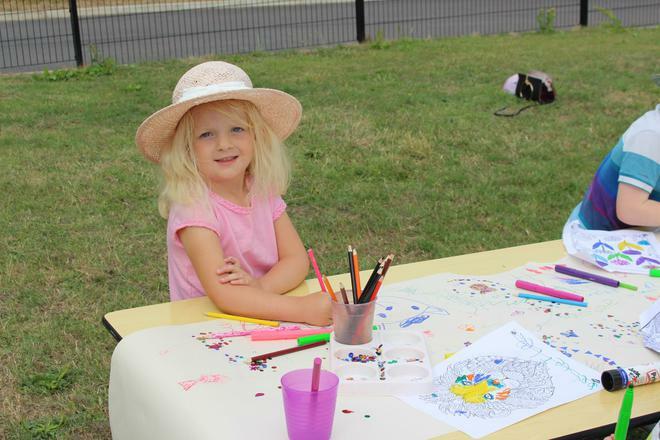 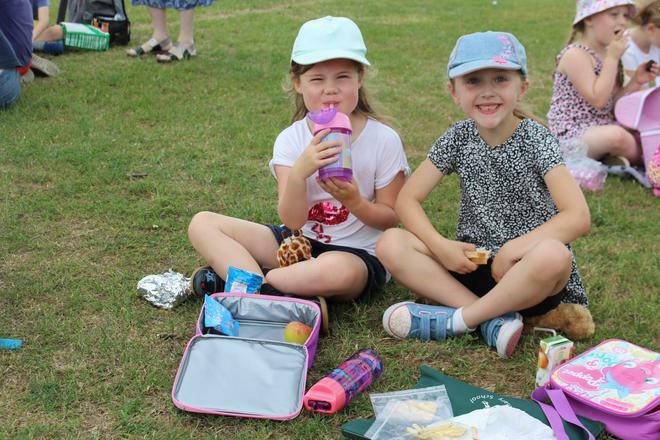 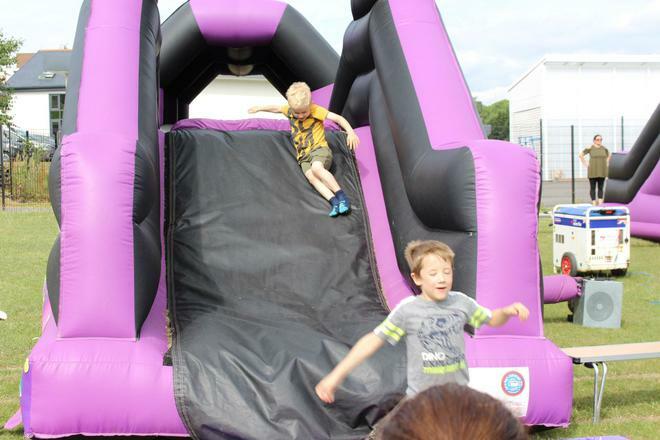 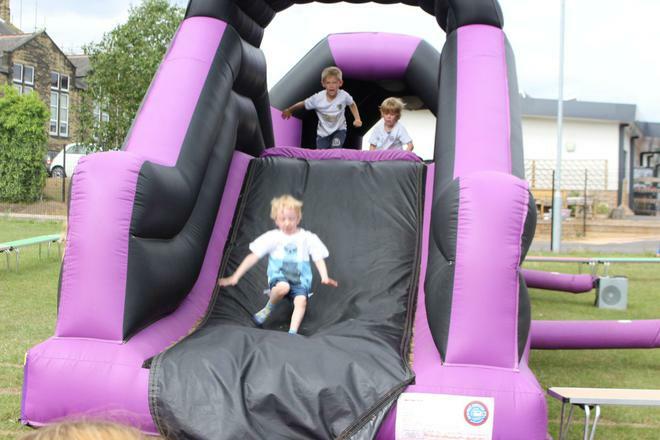 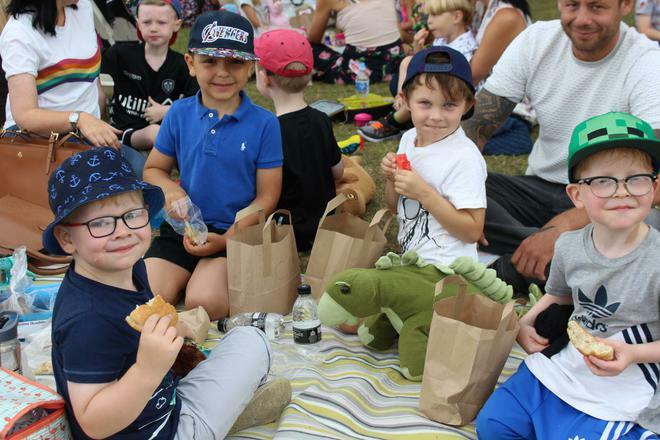 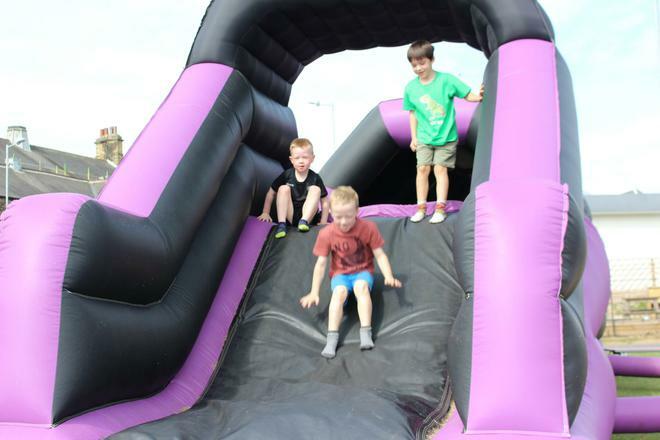 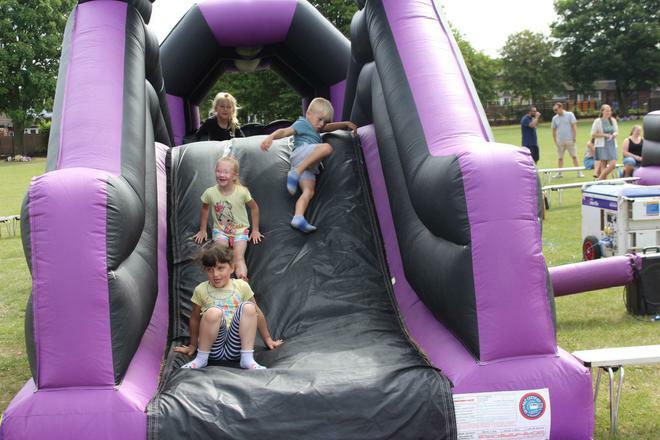 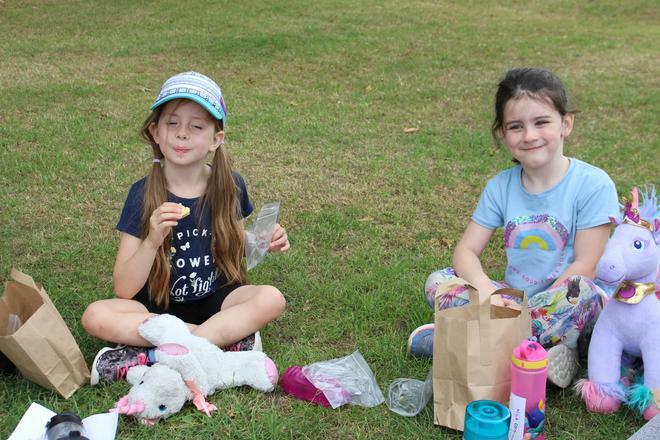 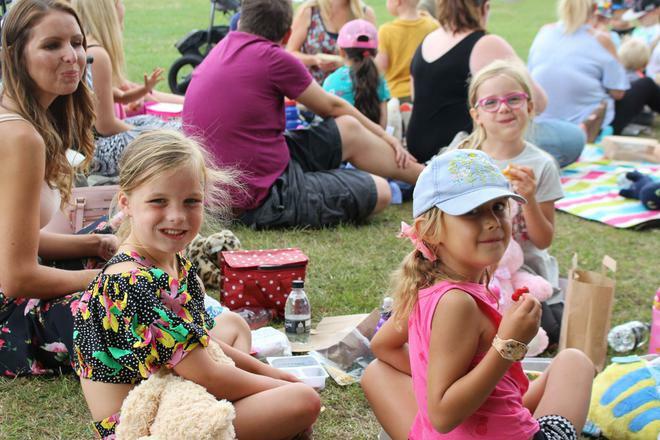 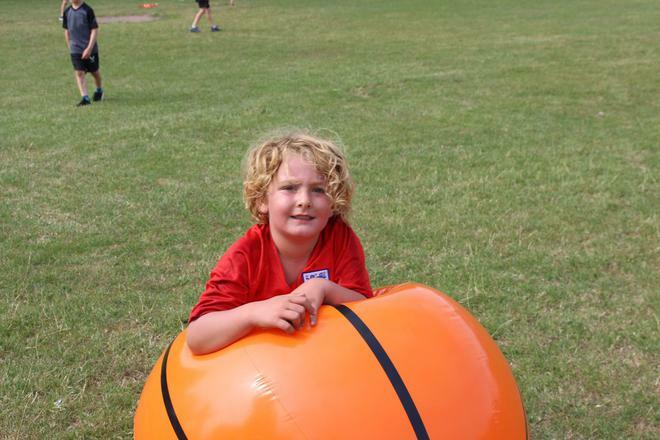 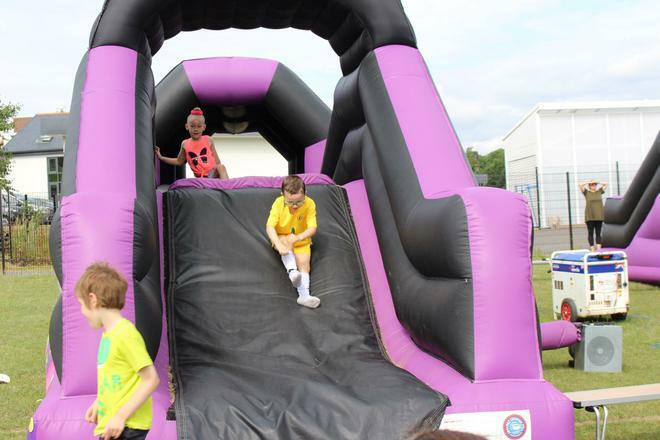 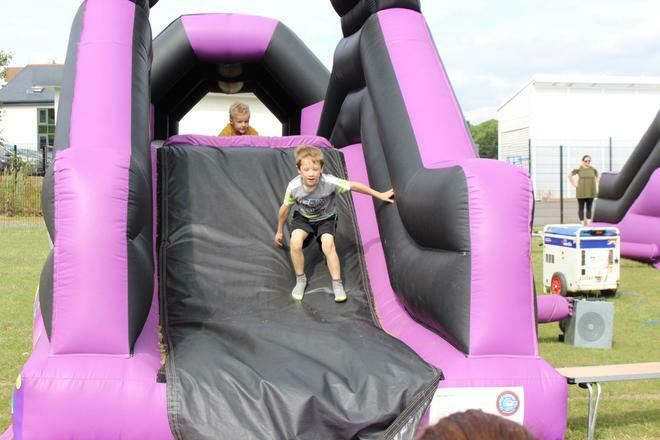 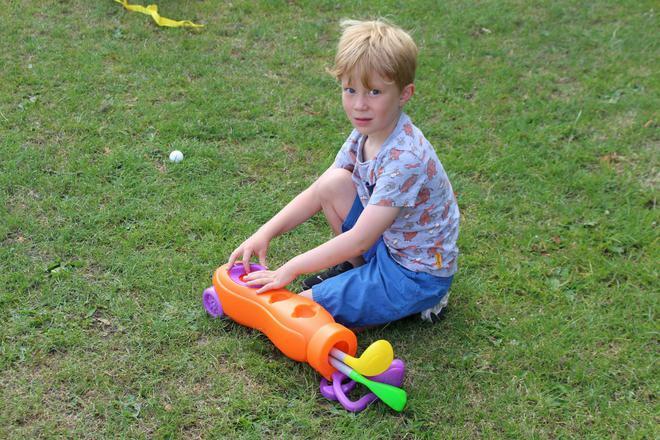 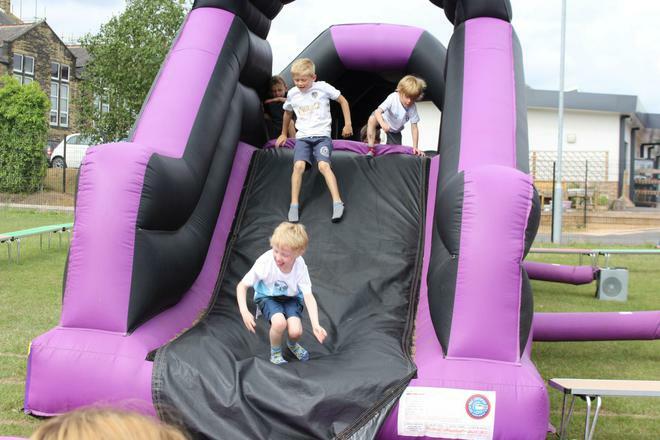 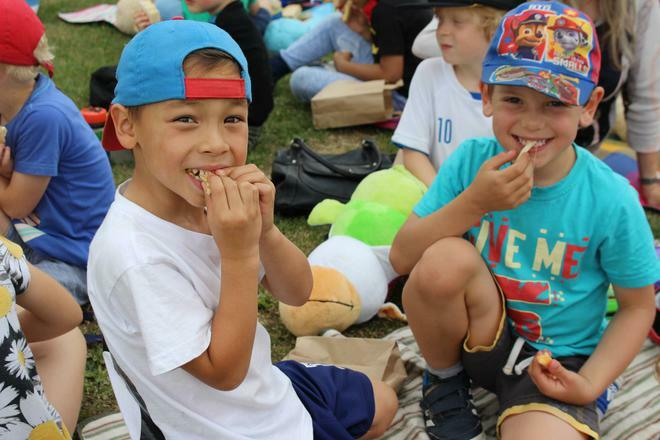 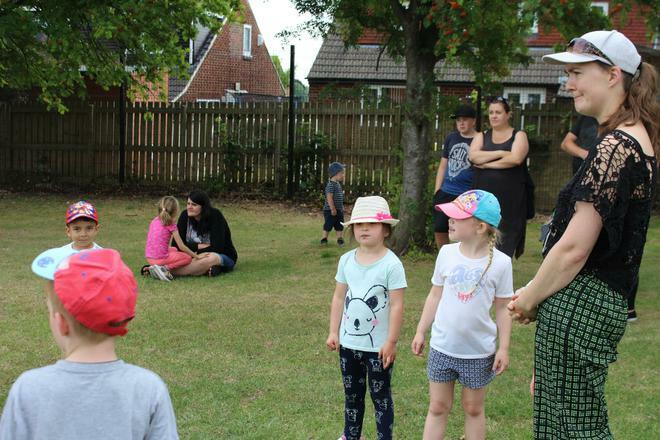 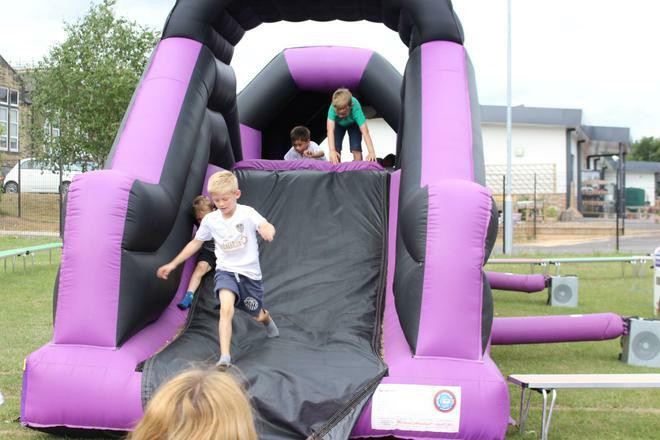 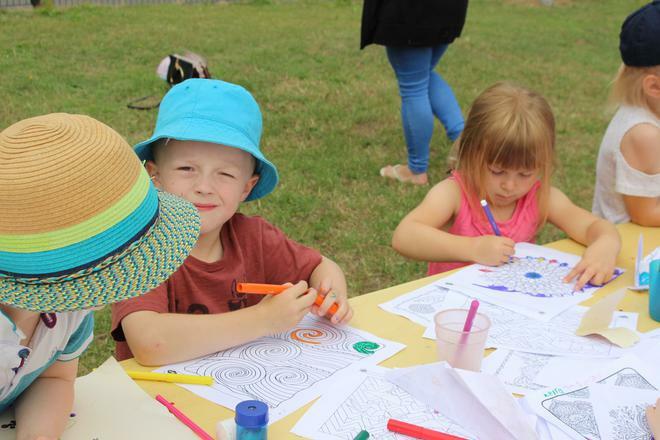 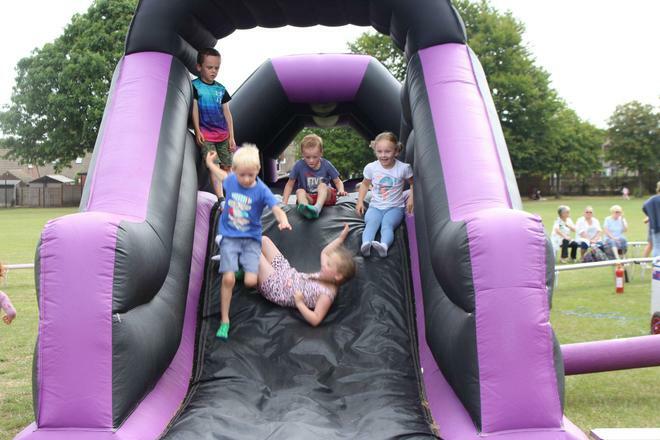 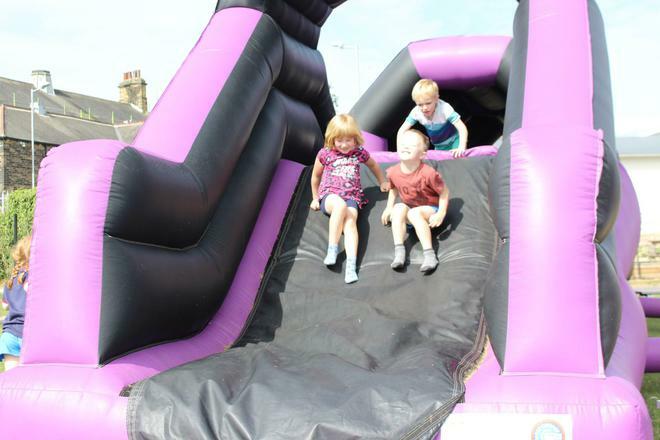 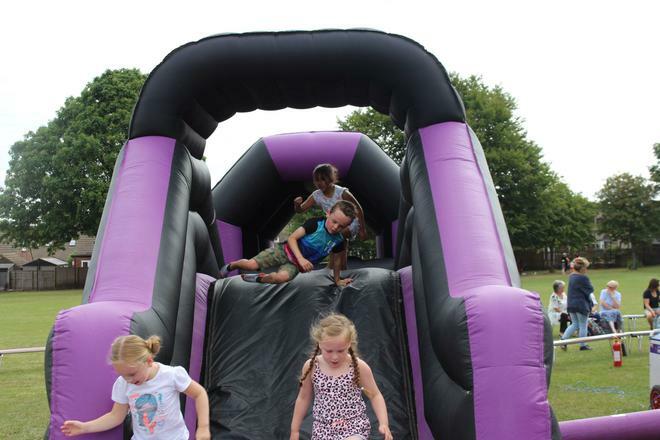 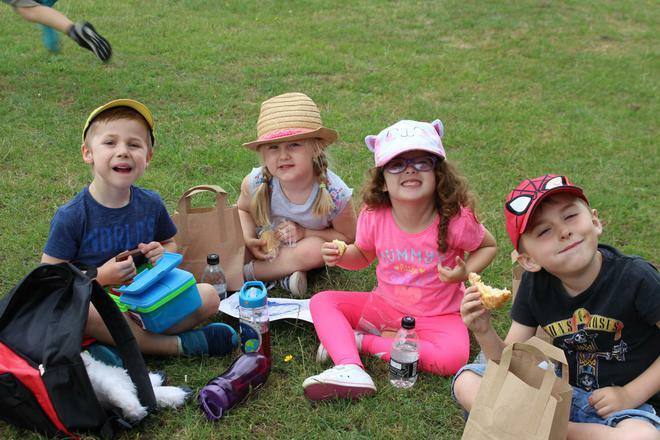 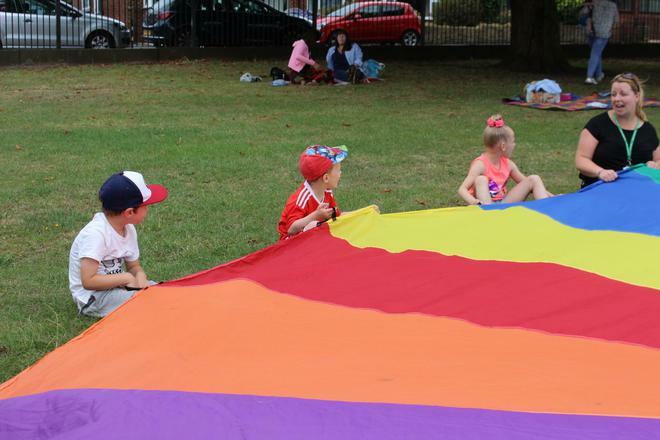 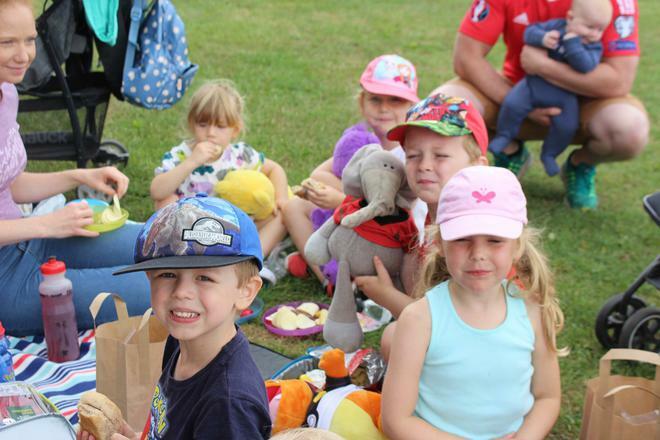 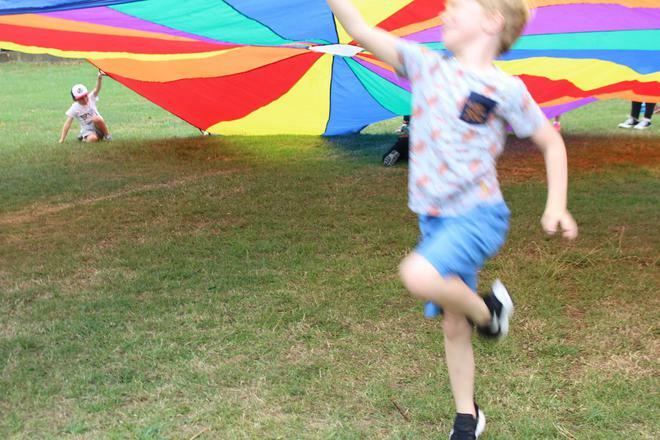 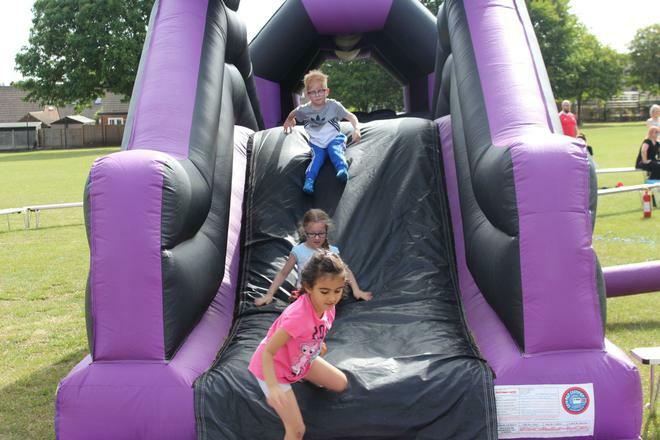 The morning was filled with fun packed activities including crafts, an inflatable assault course with a giant slide, fun parachute games and ice lollies to name just a few. 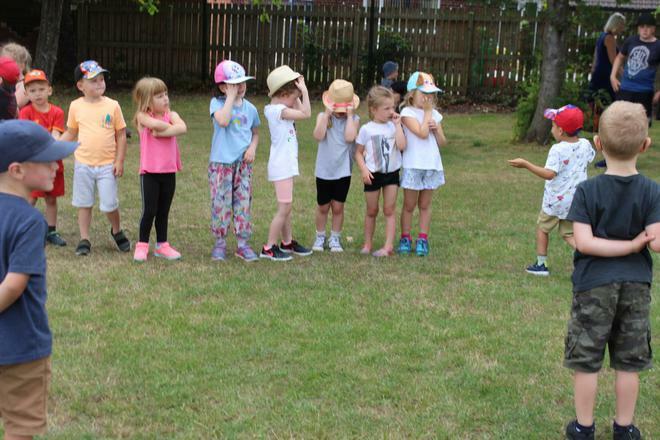 The children were kept well and truly busy for the entire morning. 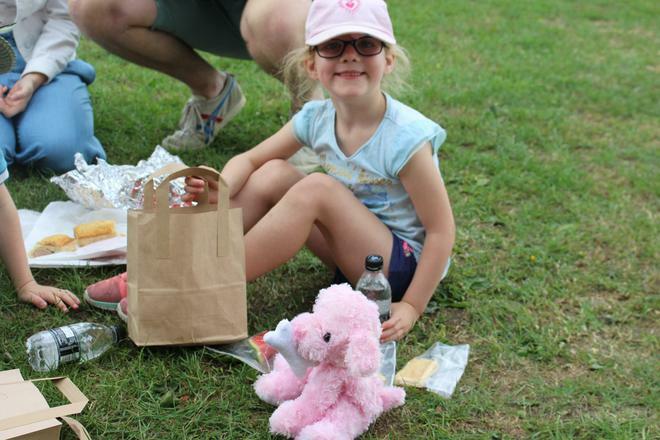 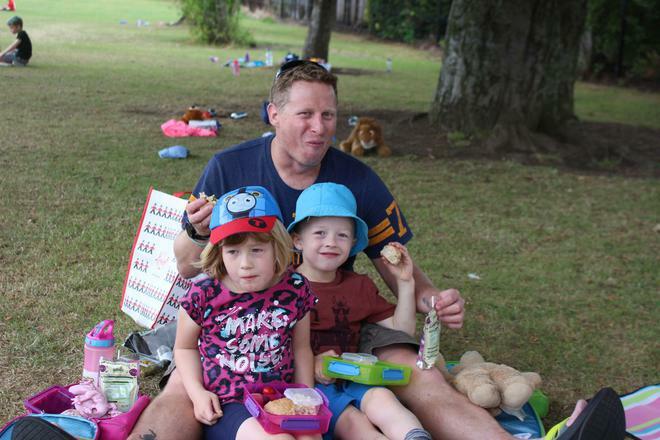 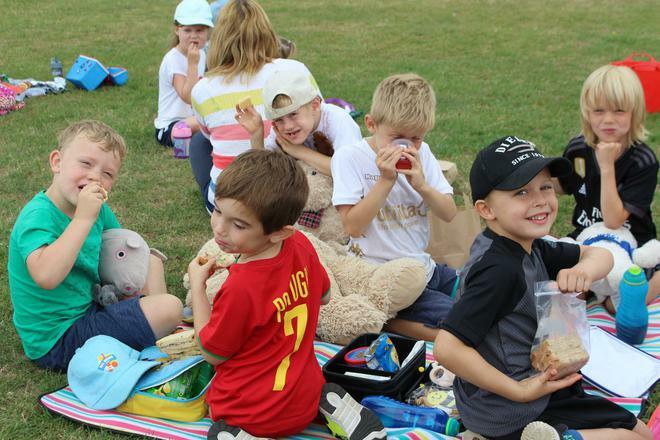 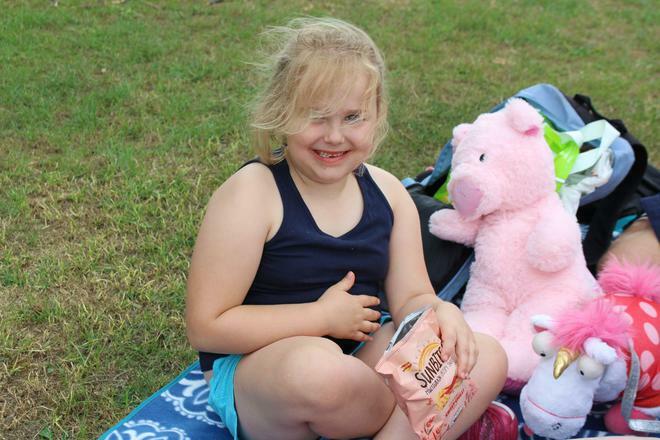 They finished the morning having lunch at their teddy bears’ picnic. 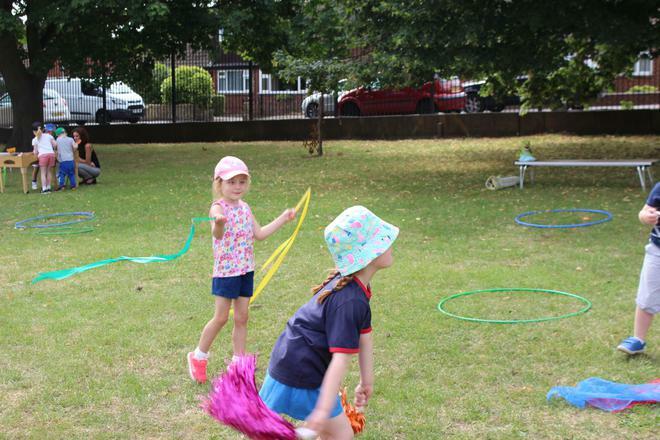 It was a lovely morning and all the children seemed to have a great time.